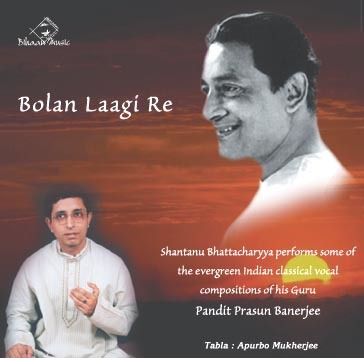 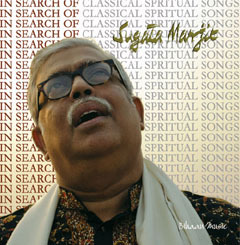 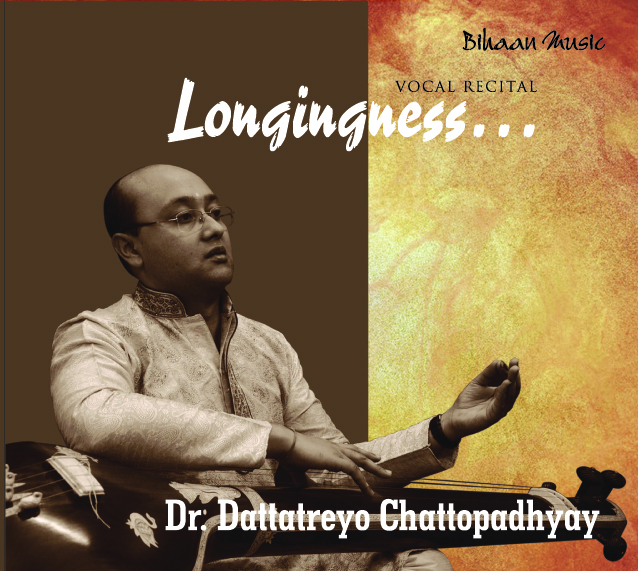 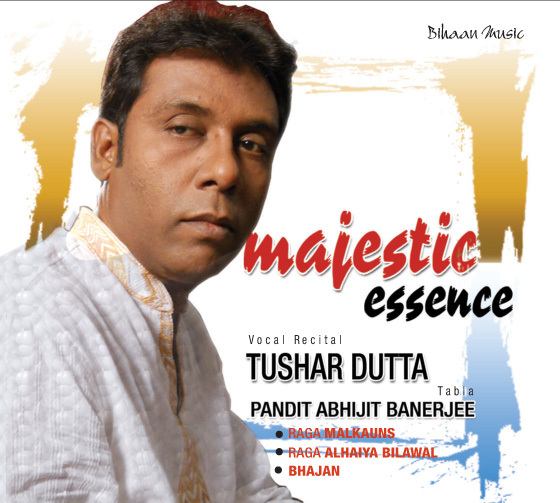 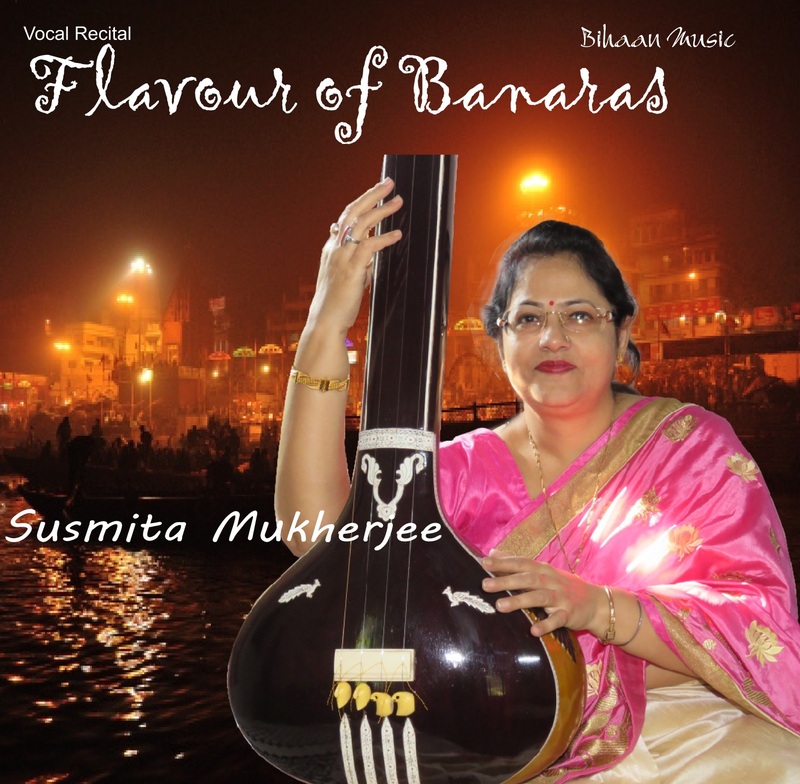 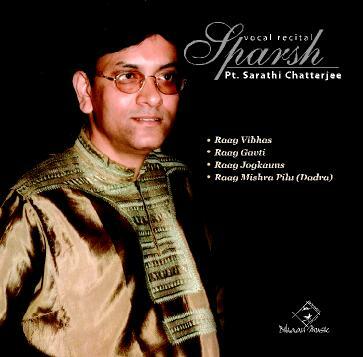 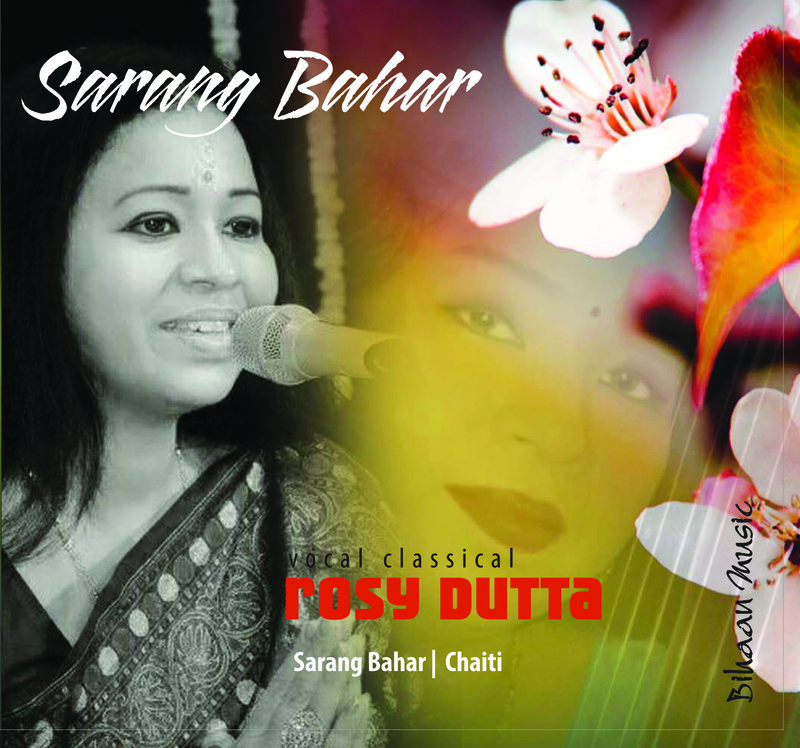 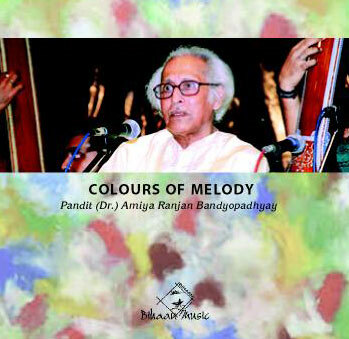 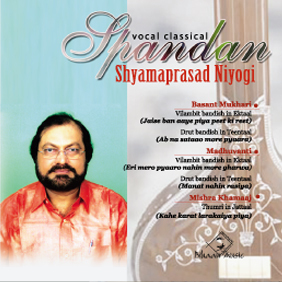 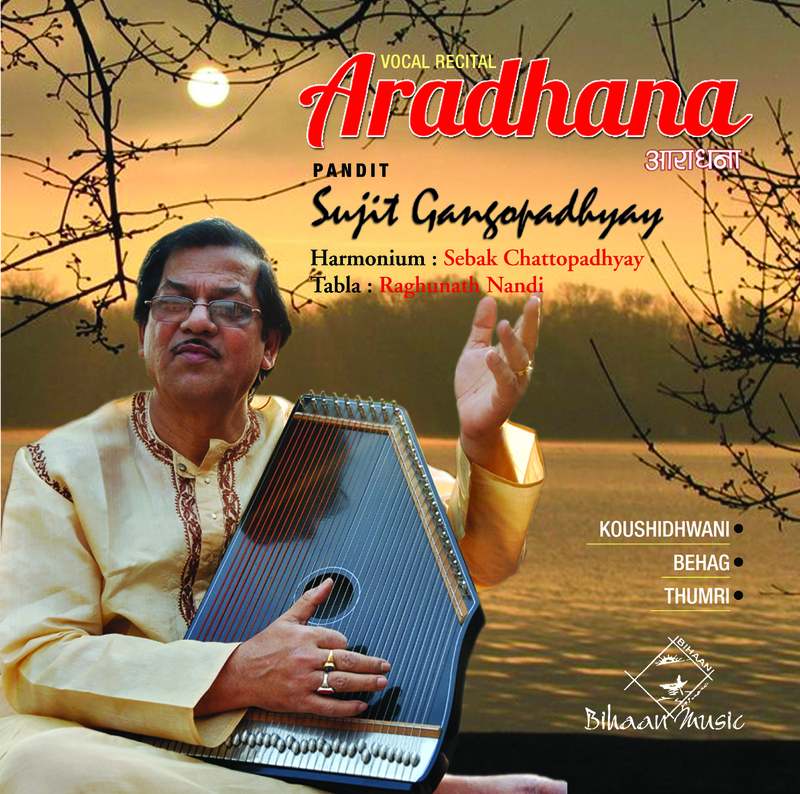 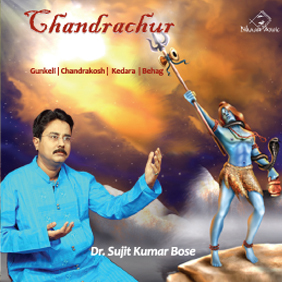 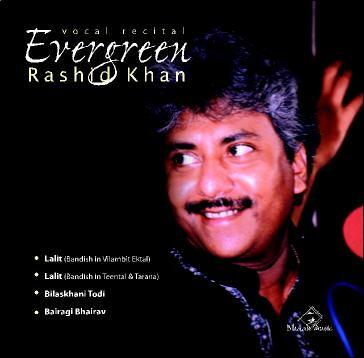 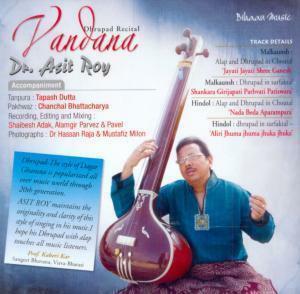 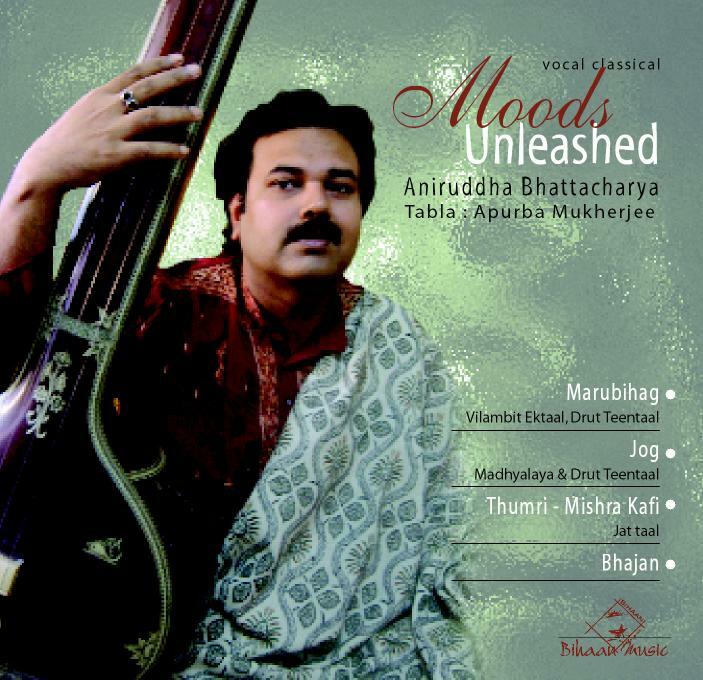 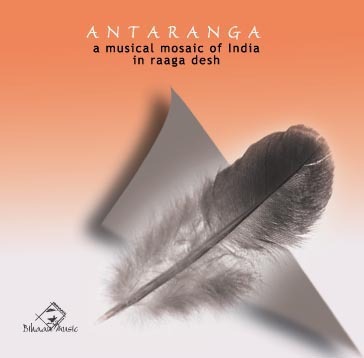 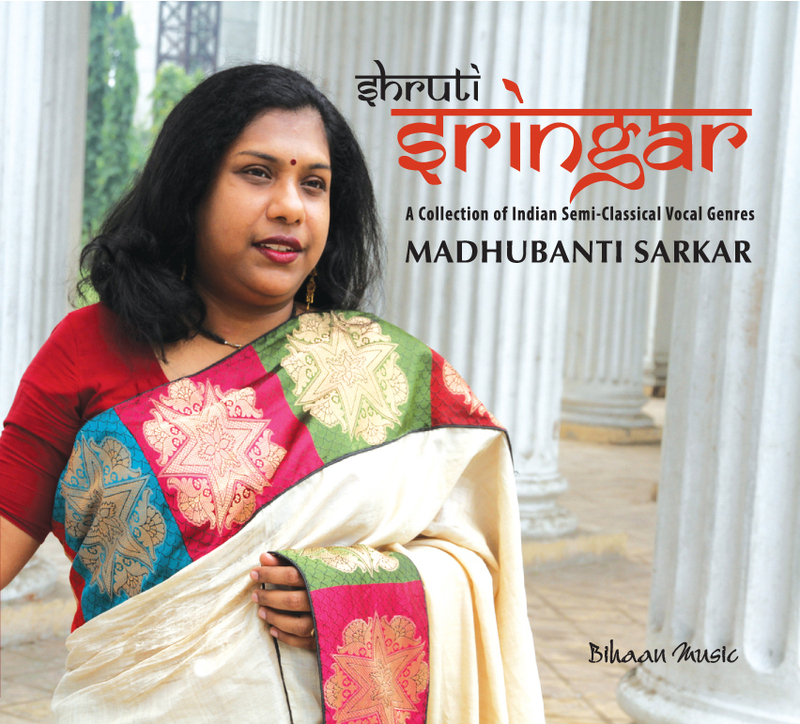 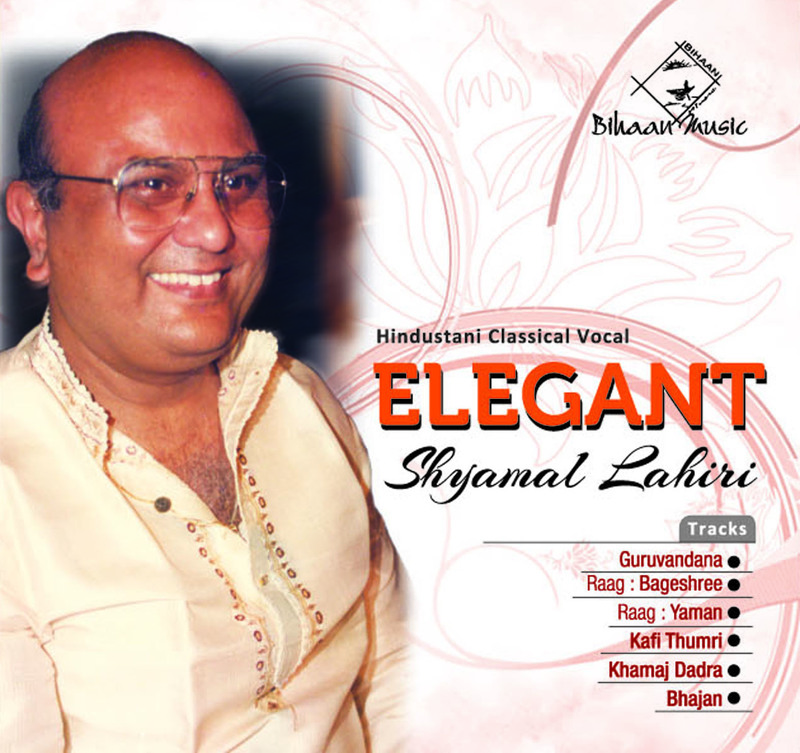 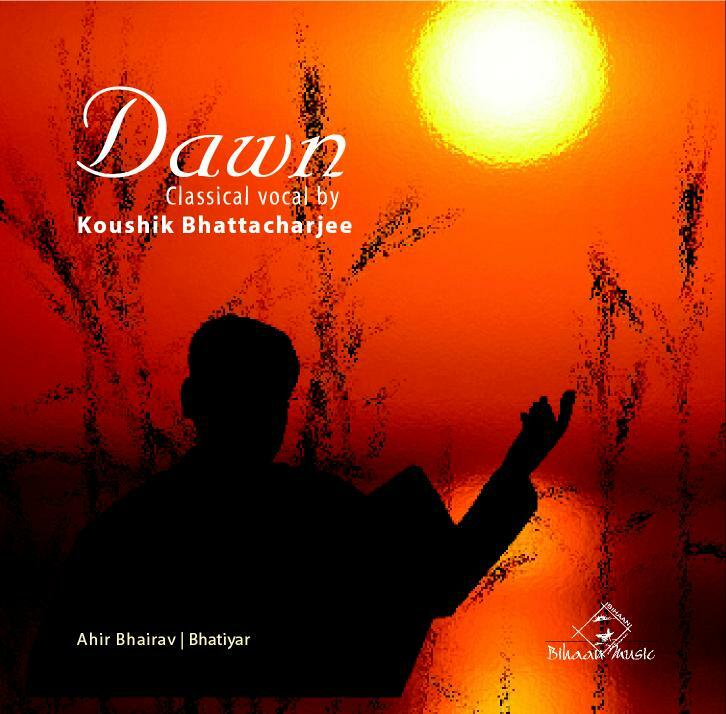 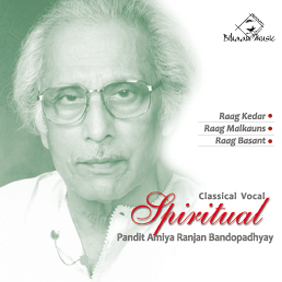 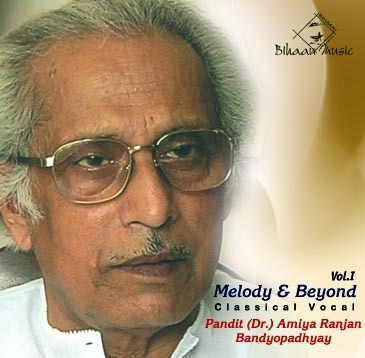 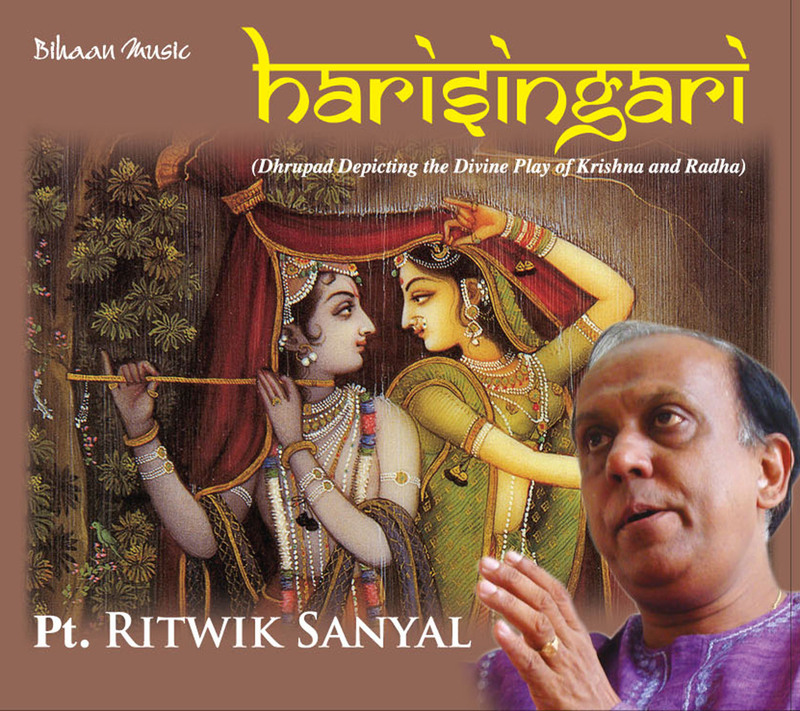 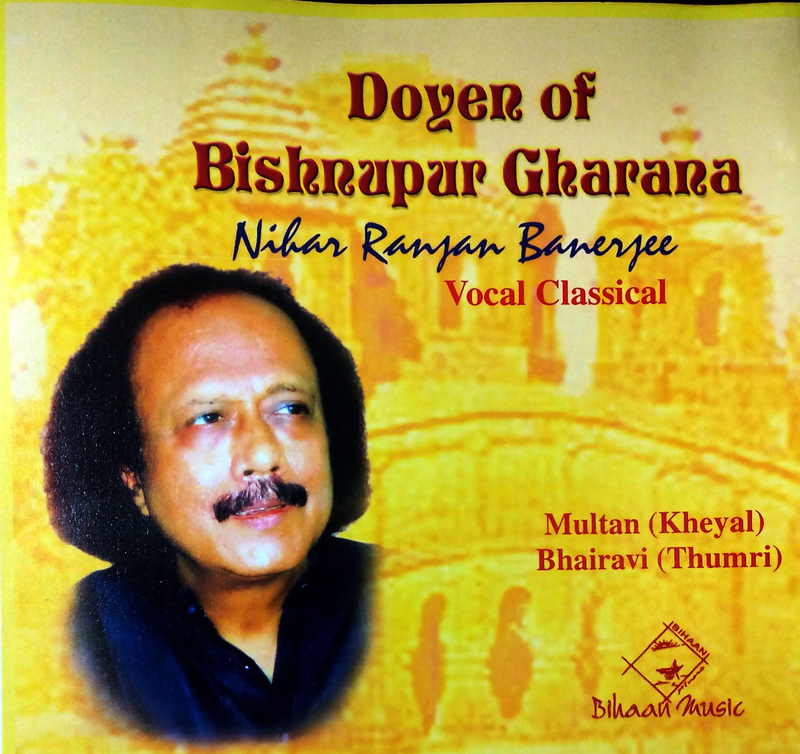 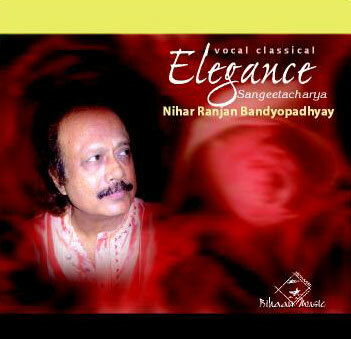 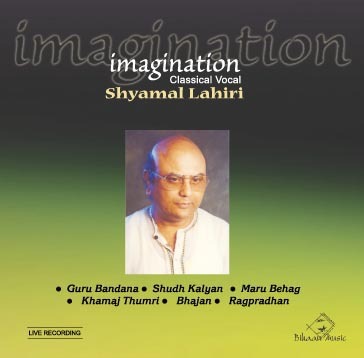 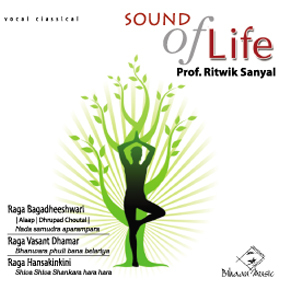 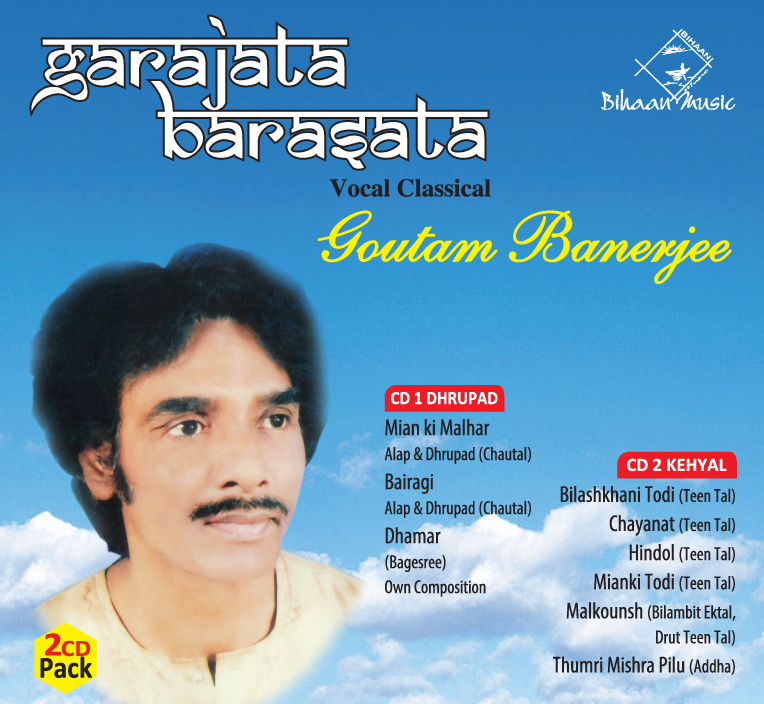 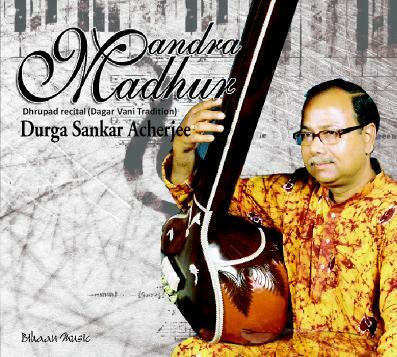 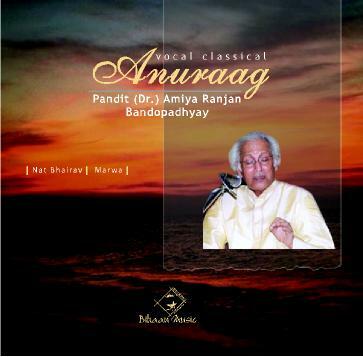 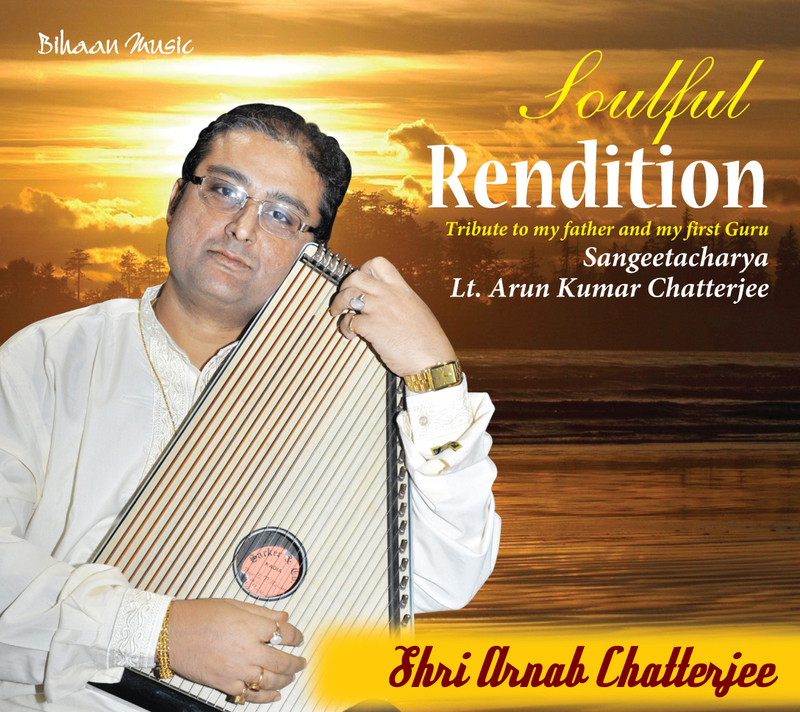 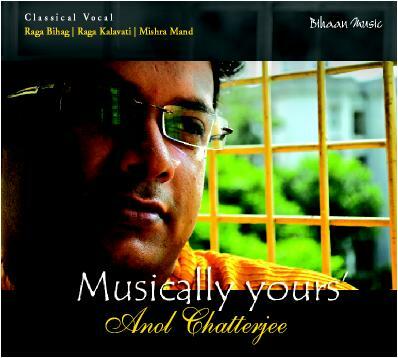 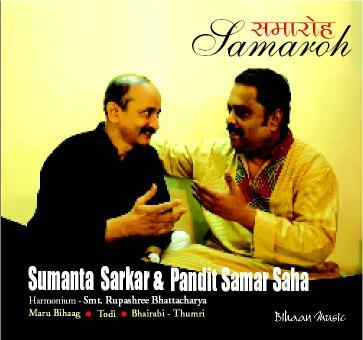 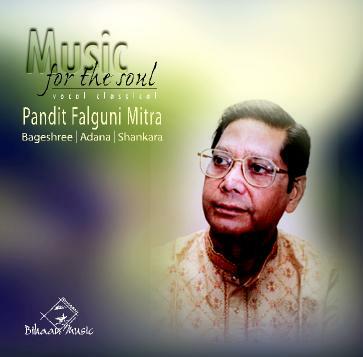 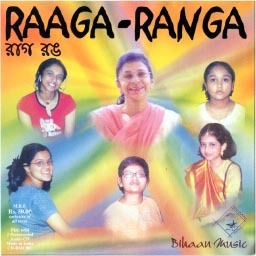 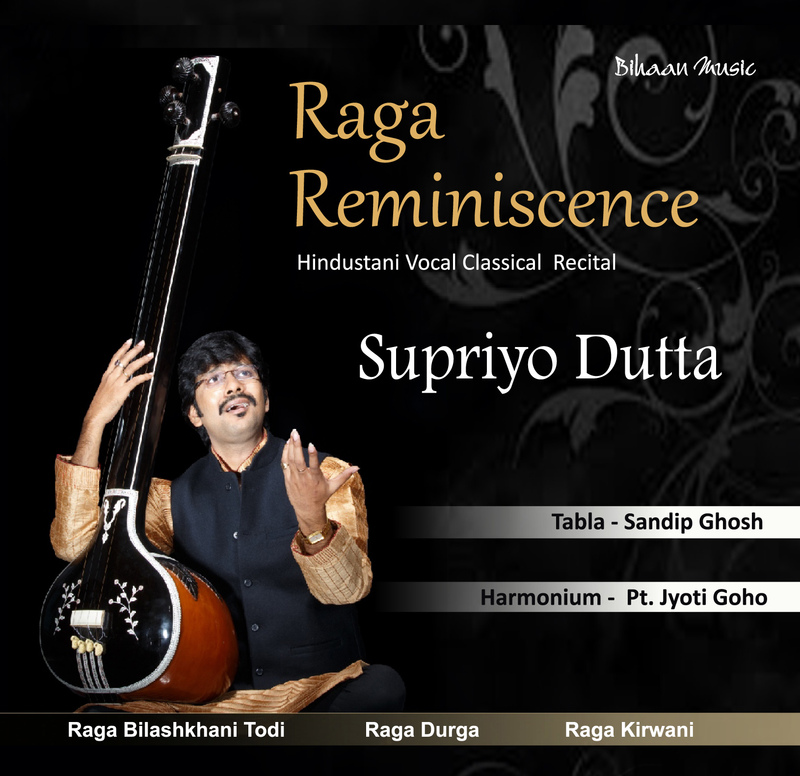 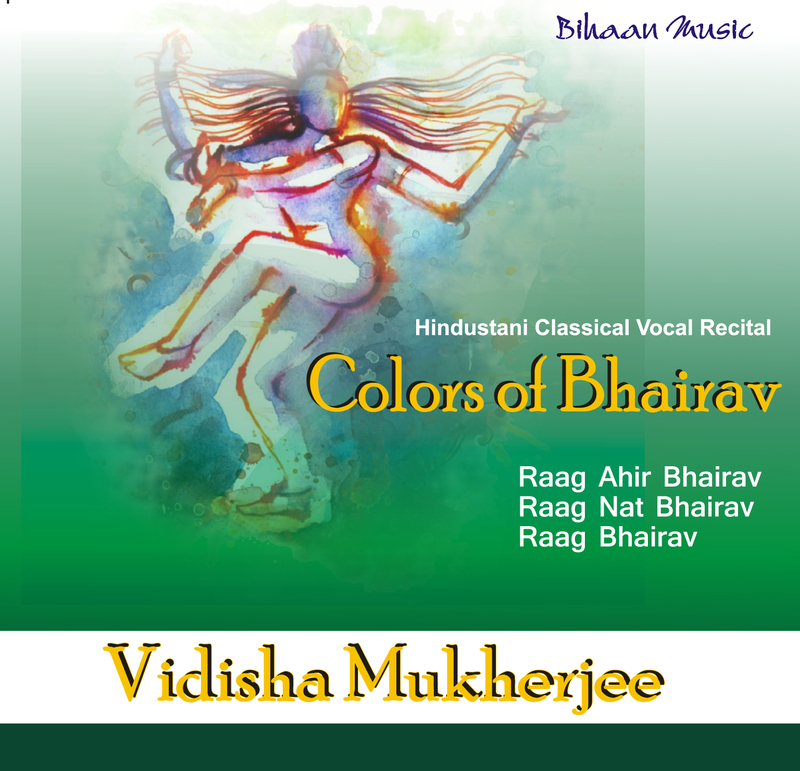 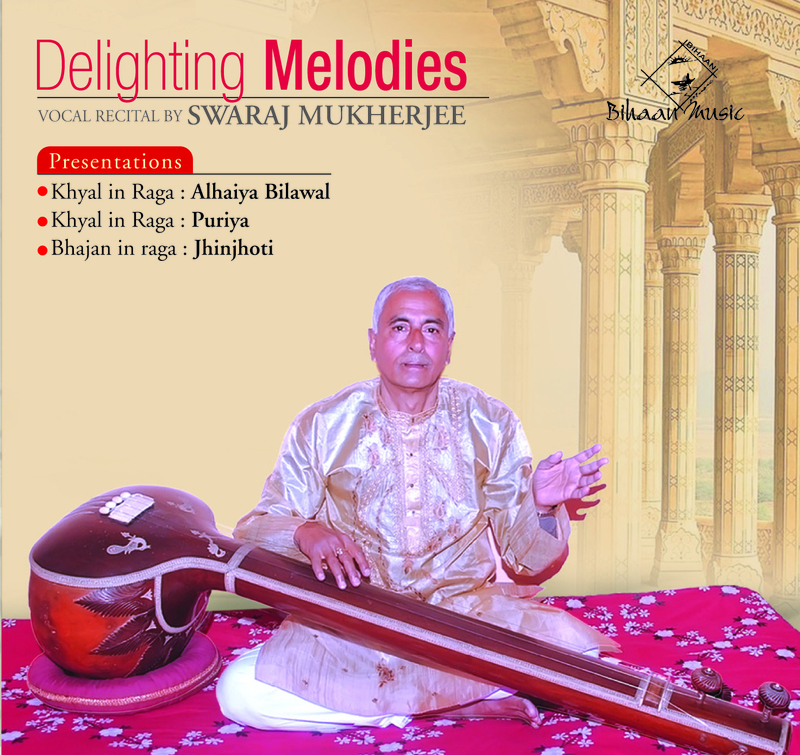 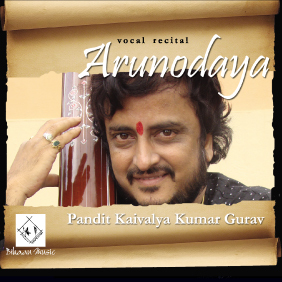 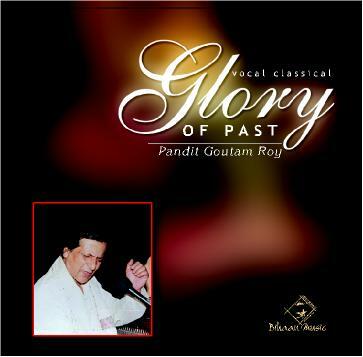 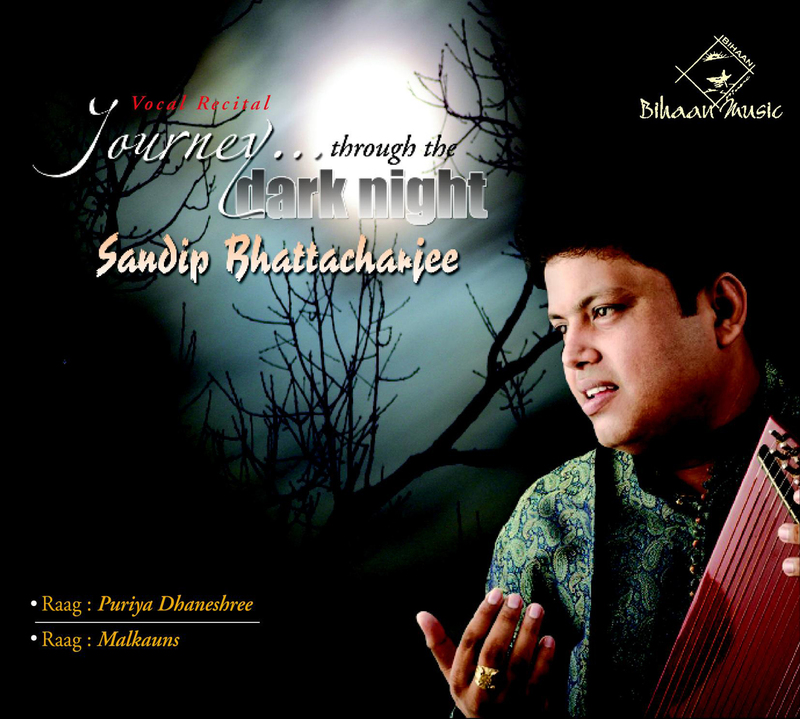 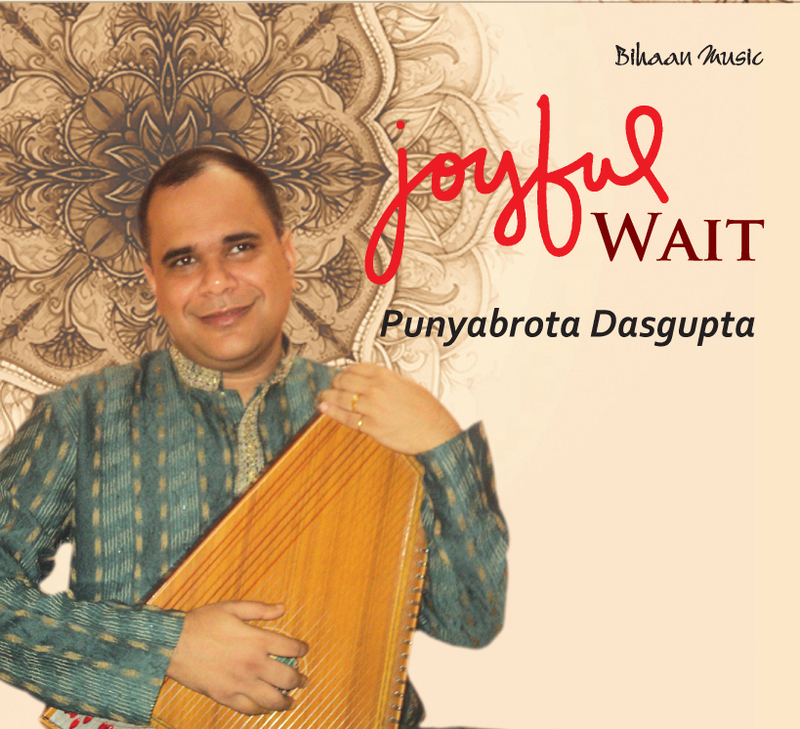 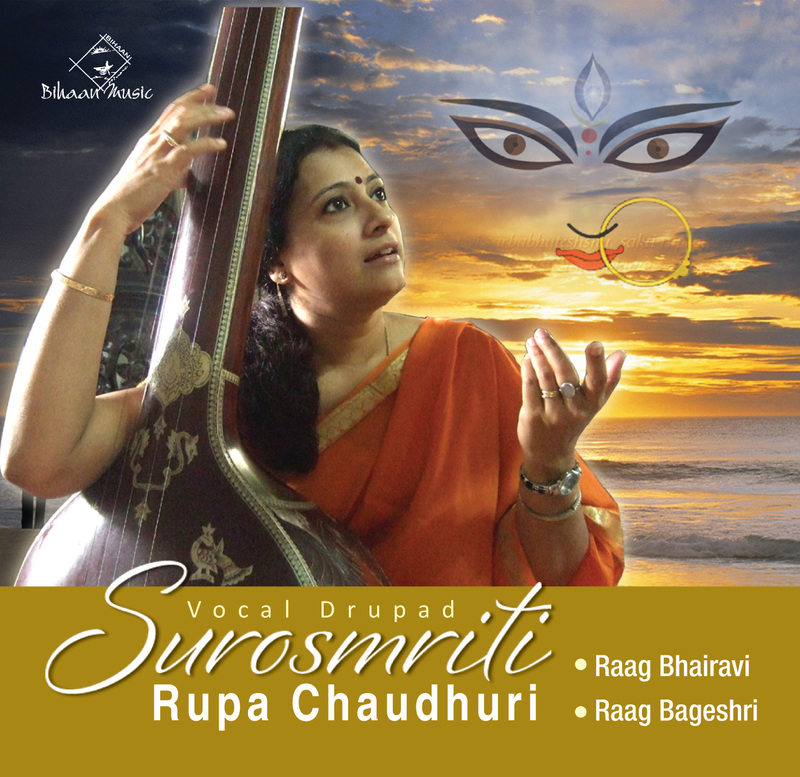 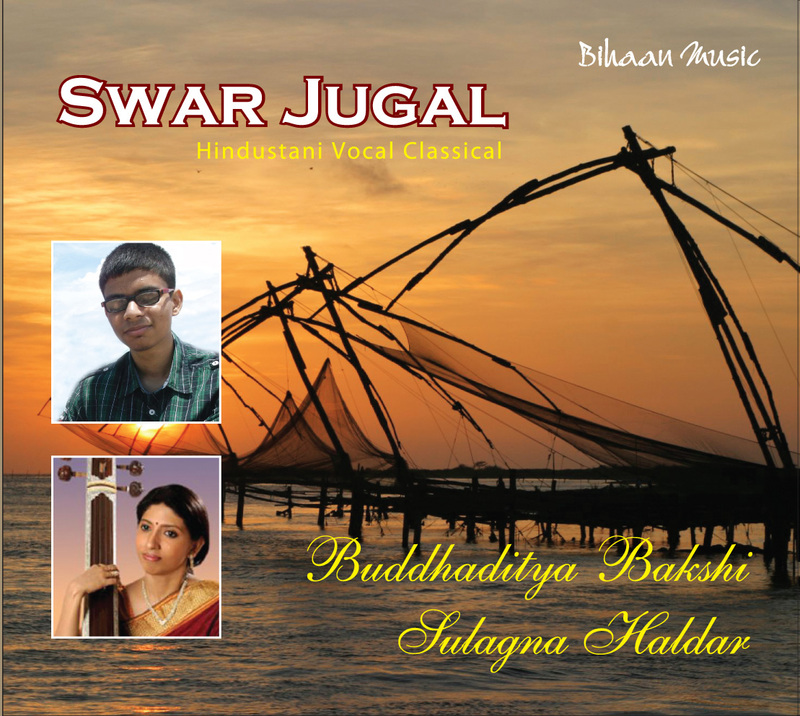 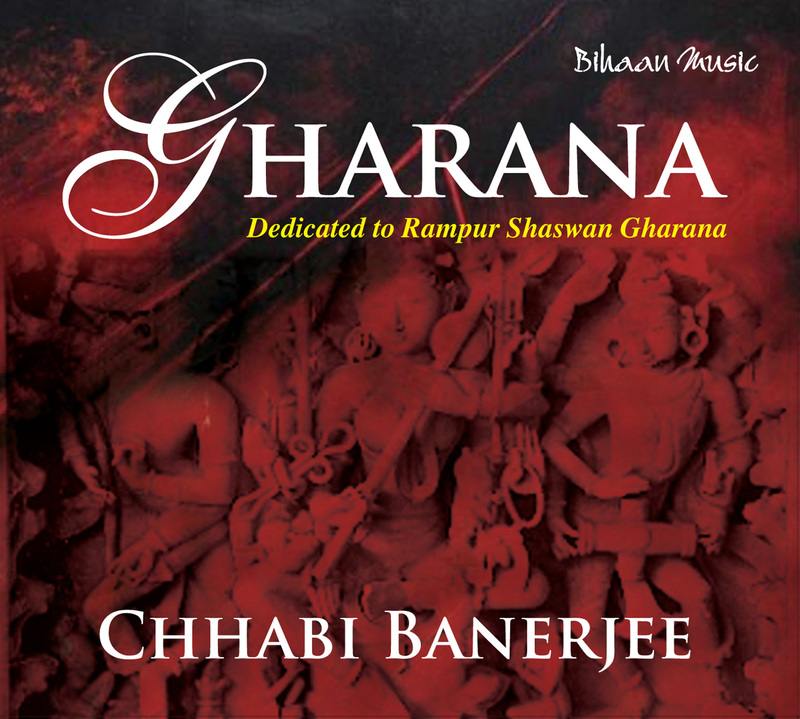 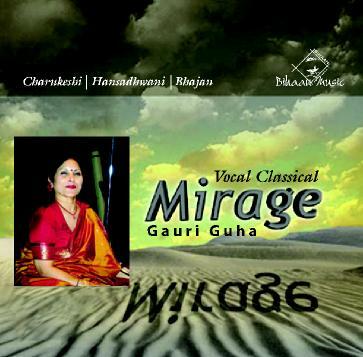 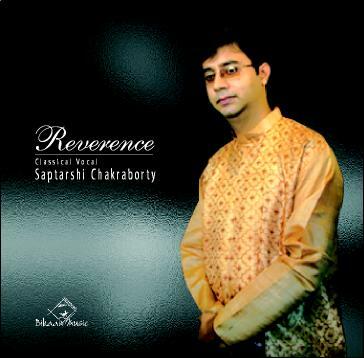 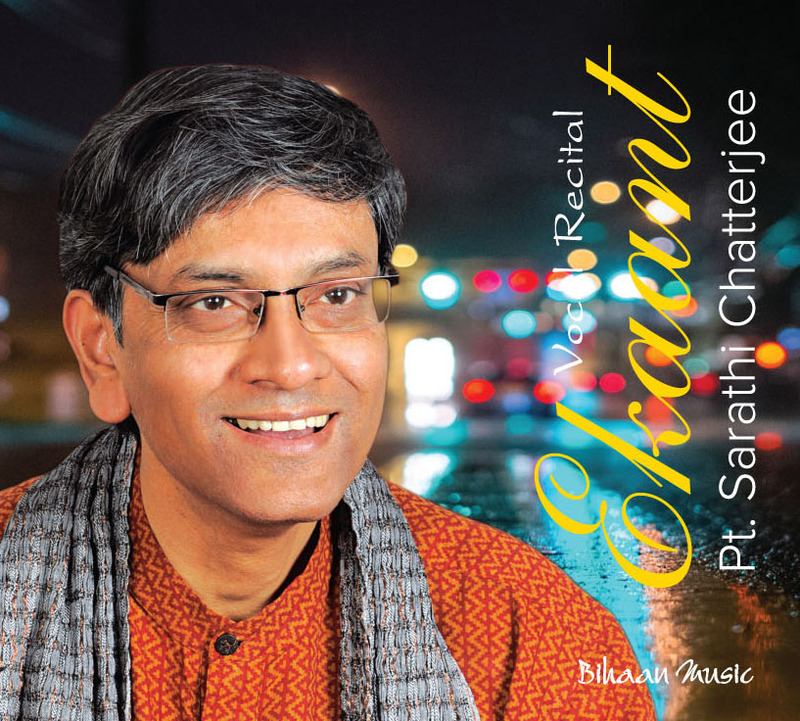 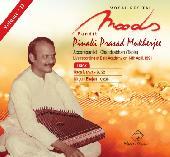 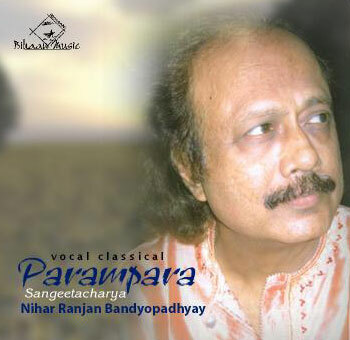 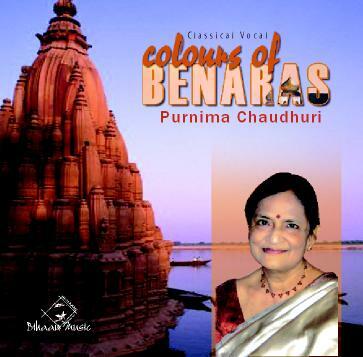 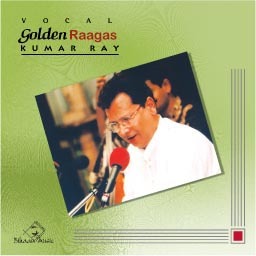 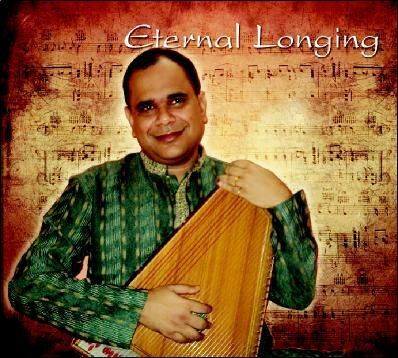 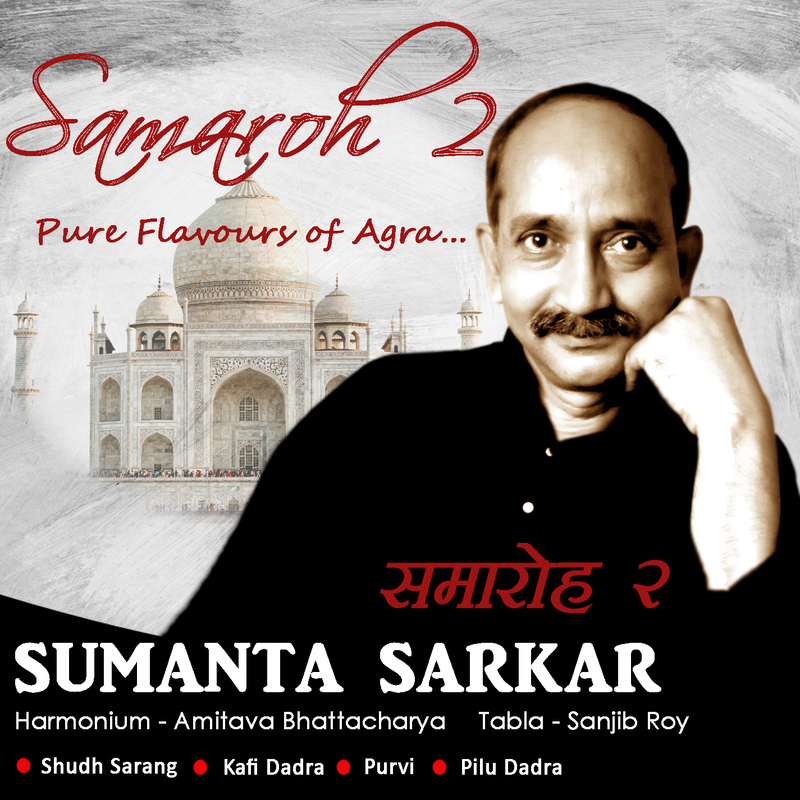 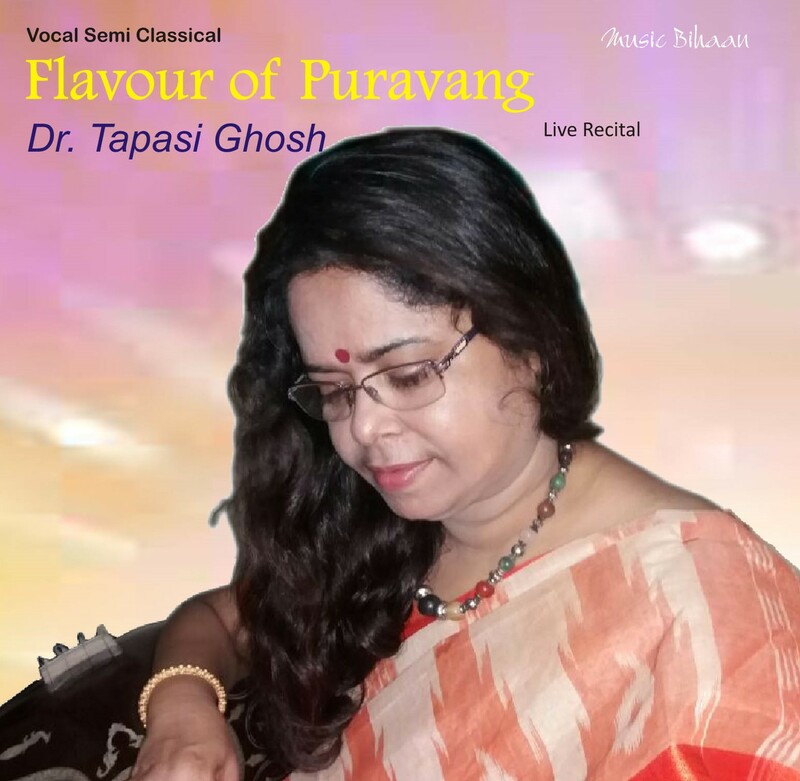 The Album "Flavour of Puravang" comprises of Vocal Semi Classical recitals sung by eminent vocalist Dr Tapasi Ghosh. 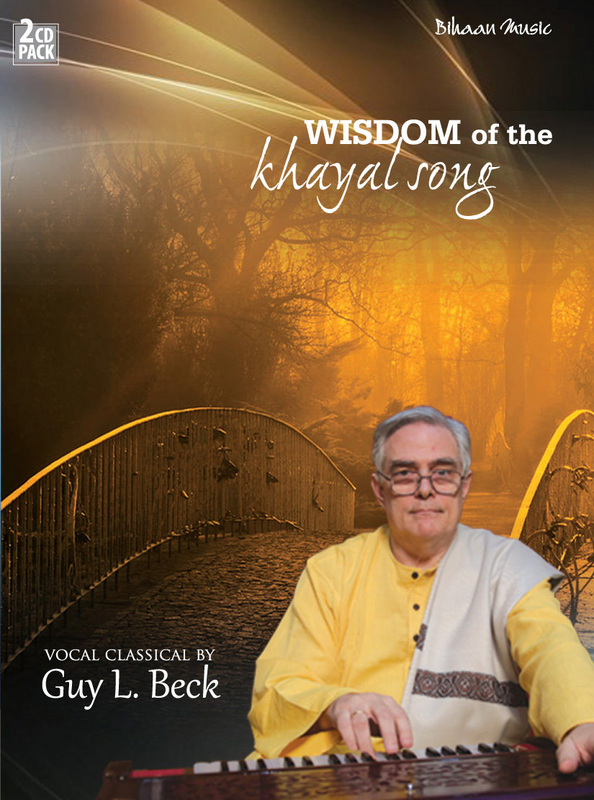 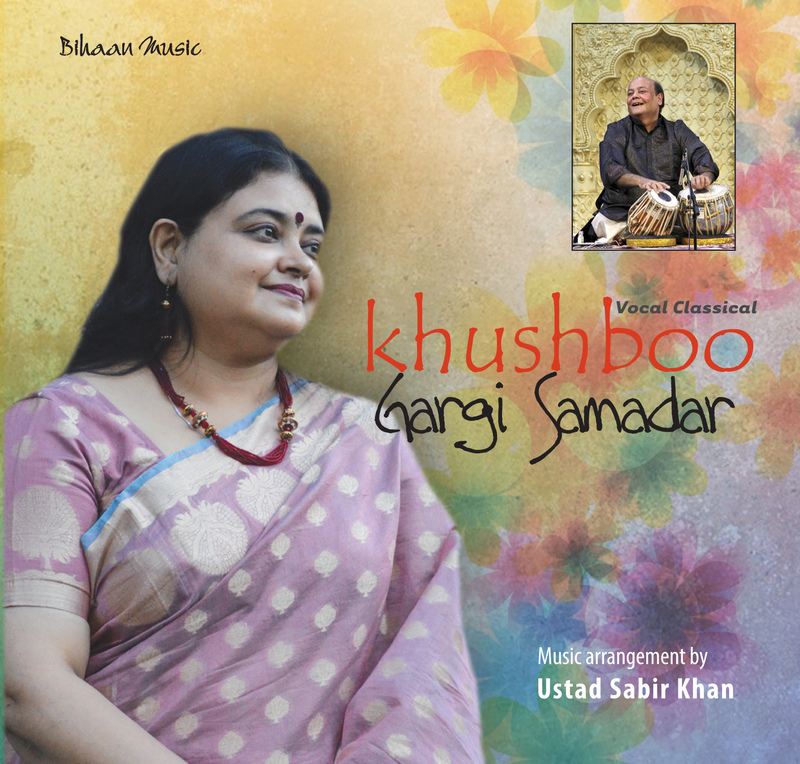 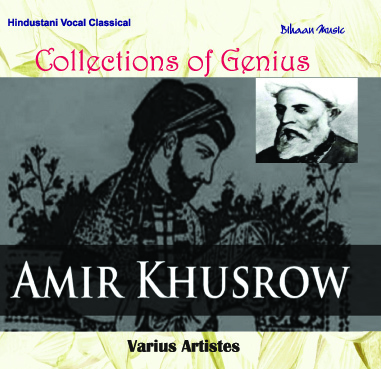 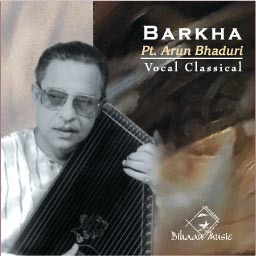 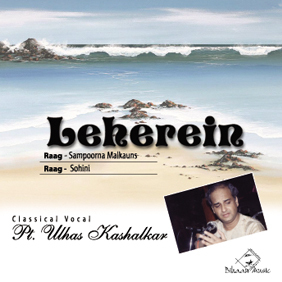 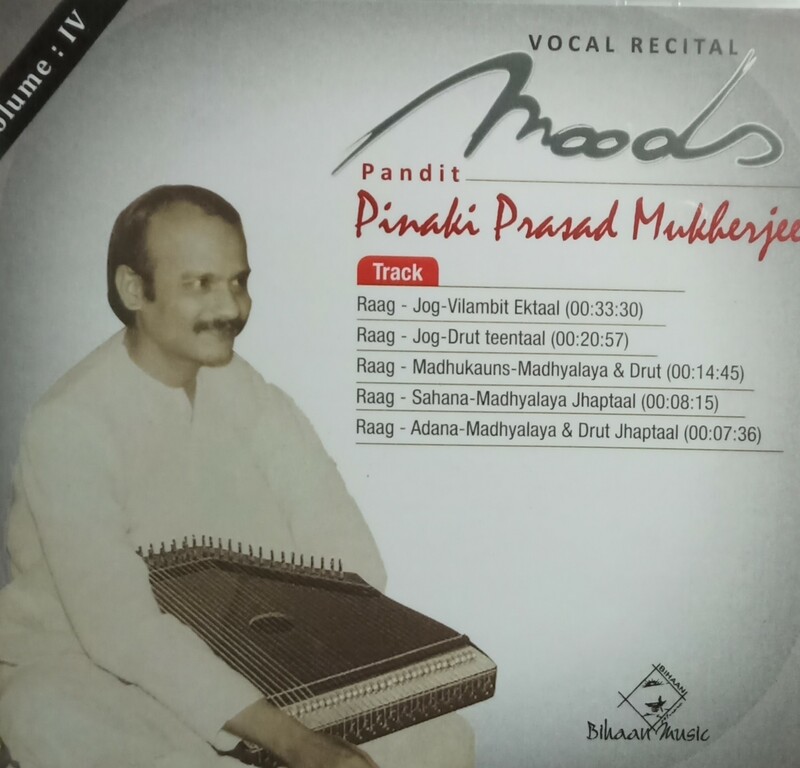 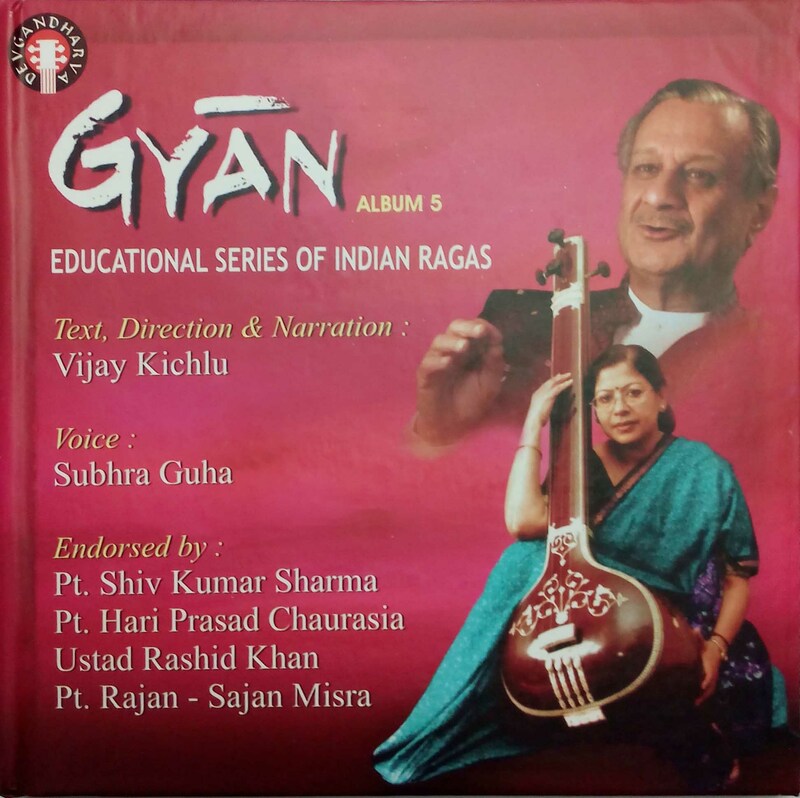 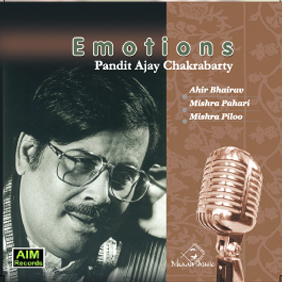 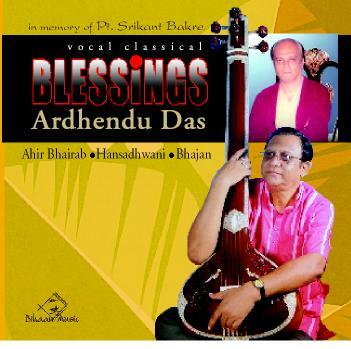 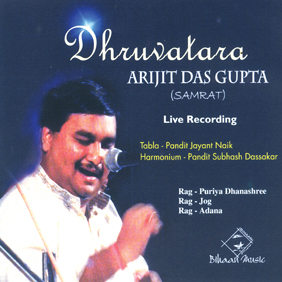 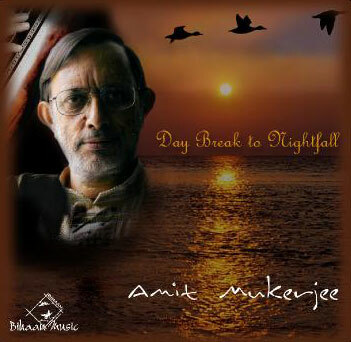 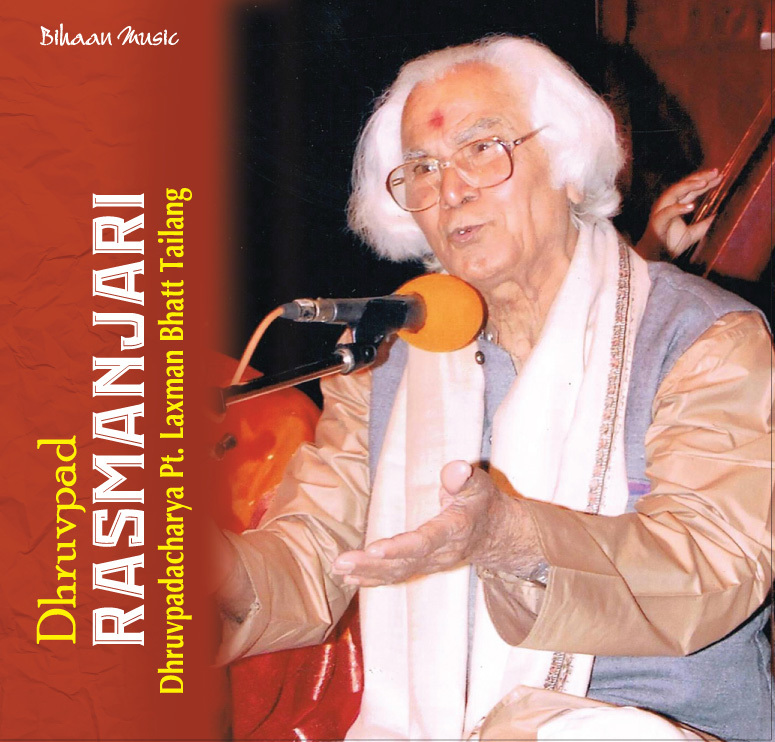 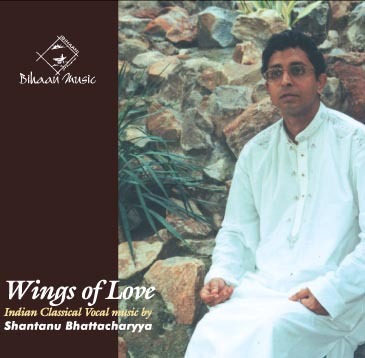 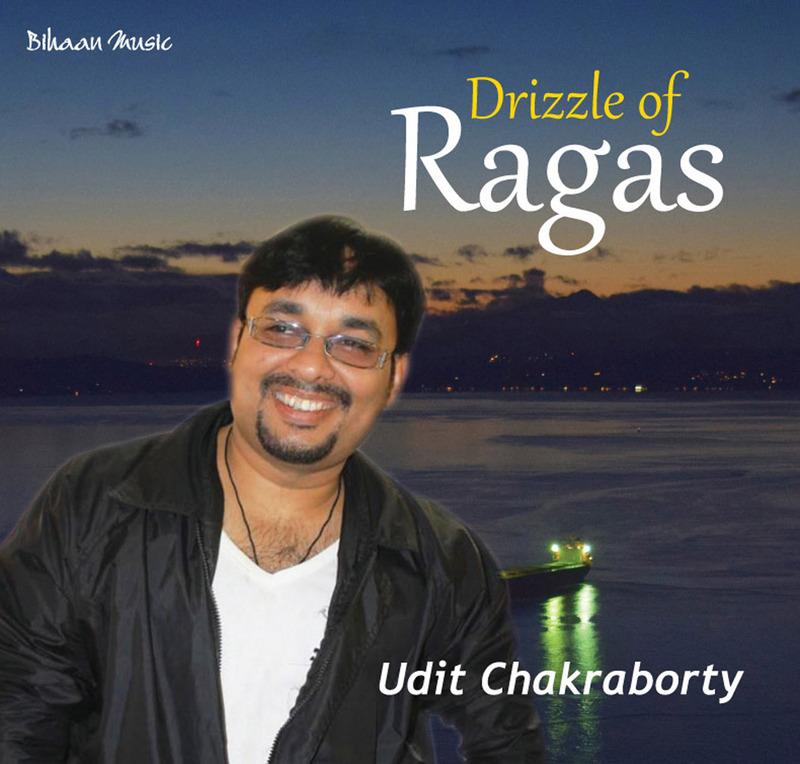 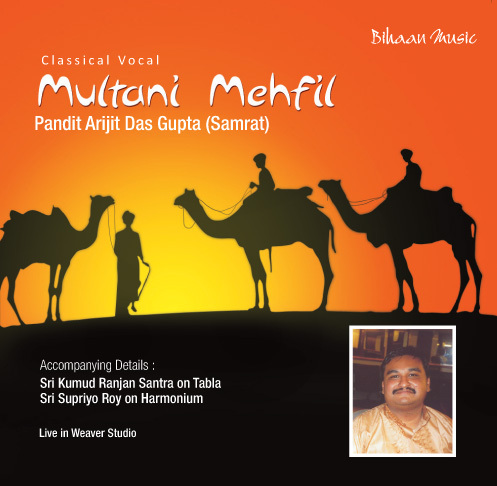 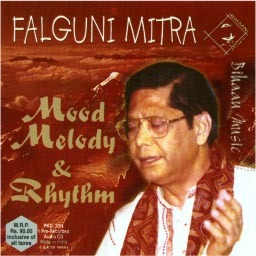 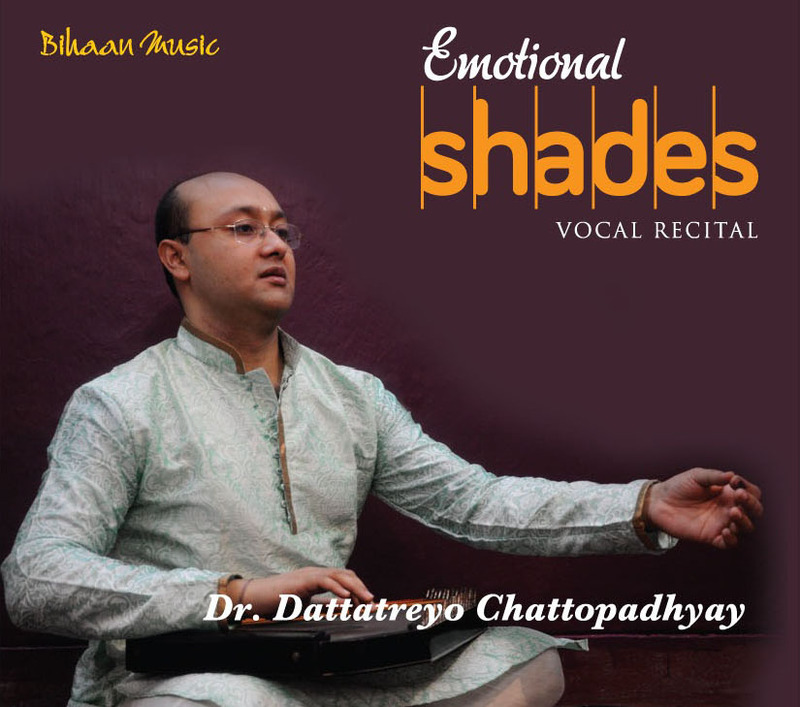 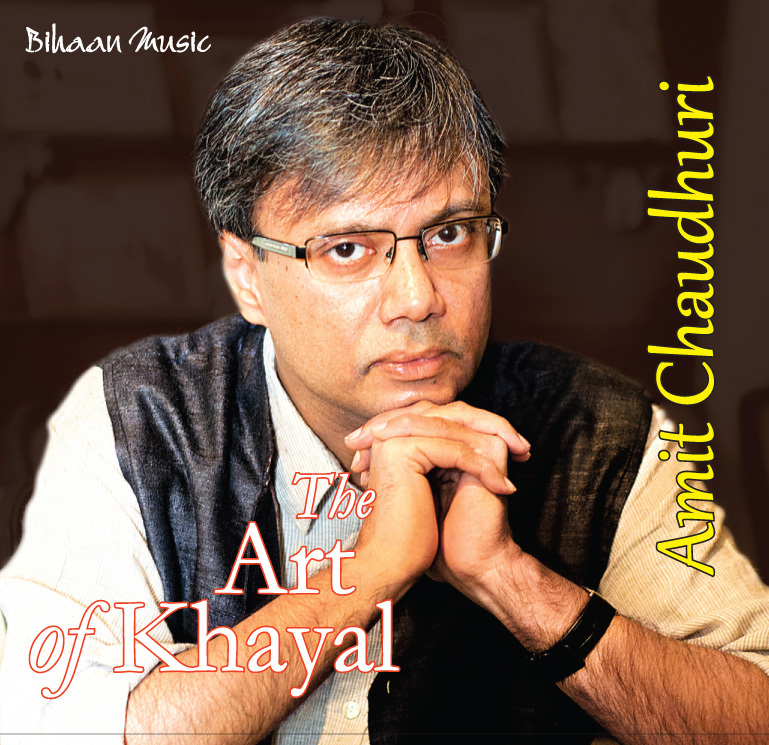 The variety of tracks that Dr Ghosh has sung melodiously include Thumris, Dadras, Bandish Ki Thumri and Kajris, . 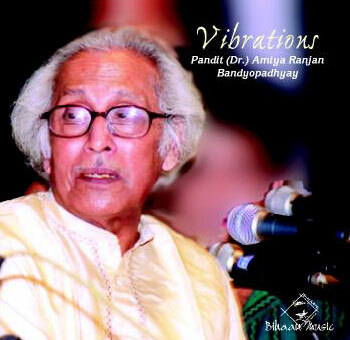 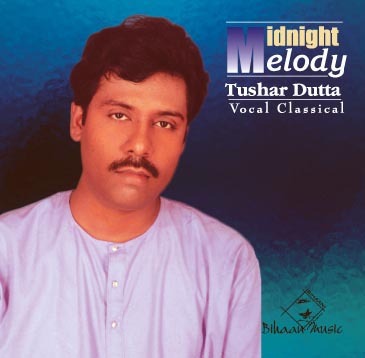 Dr. Tapasi Ghosh, born in Burdwan, in the state of West Bengal in India, graduated from the University of Burdwan, topped the list of Sangeet Praveen Examination (Masters in Music) and remained a record breaker and recipient of Gold Medals. 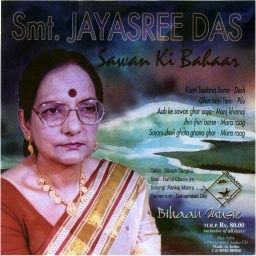 She did her Ph.D. from Indira Kala Sangeet Vishwa Vidyalaya. 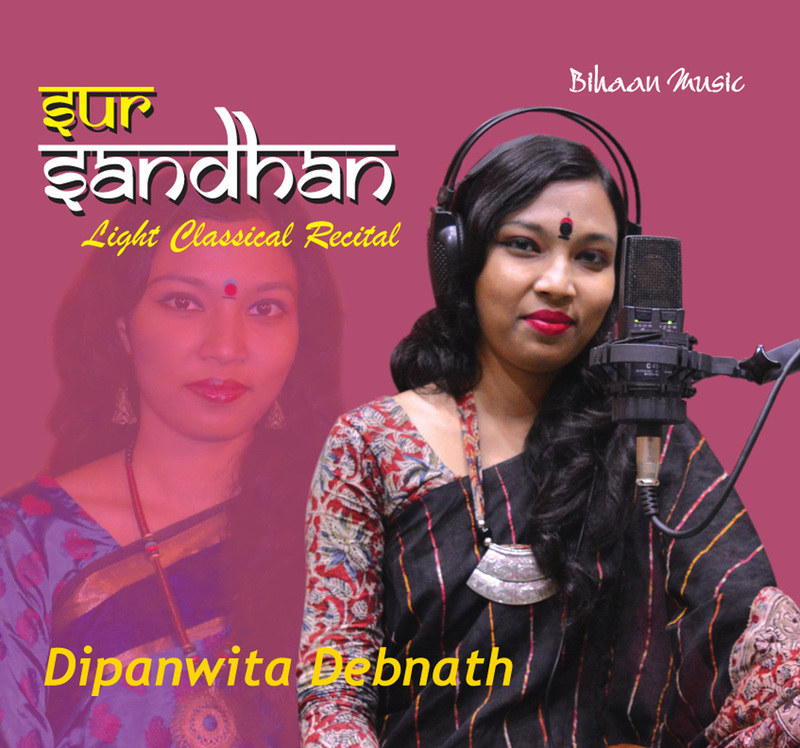 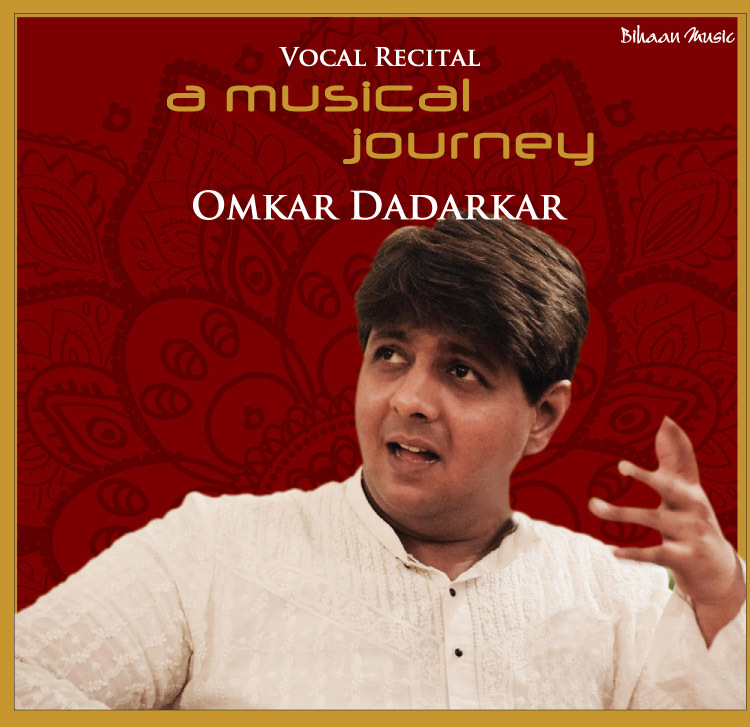 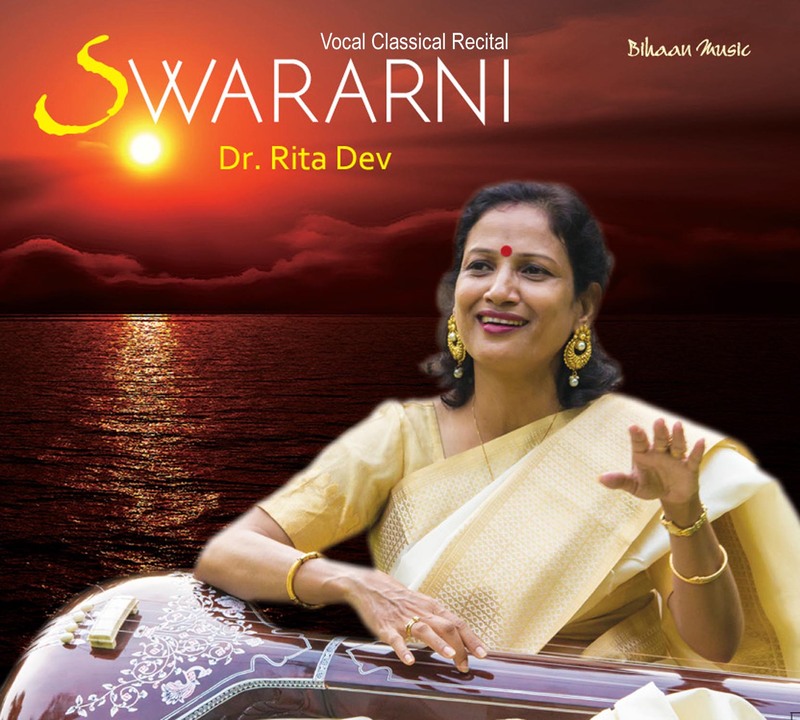 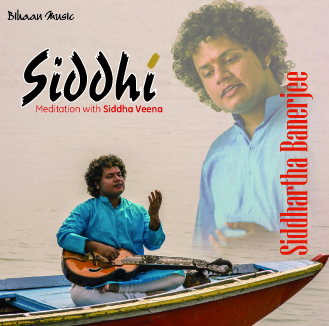 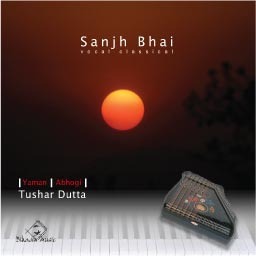 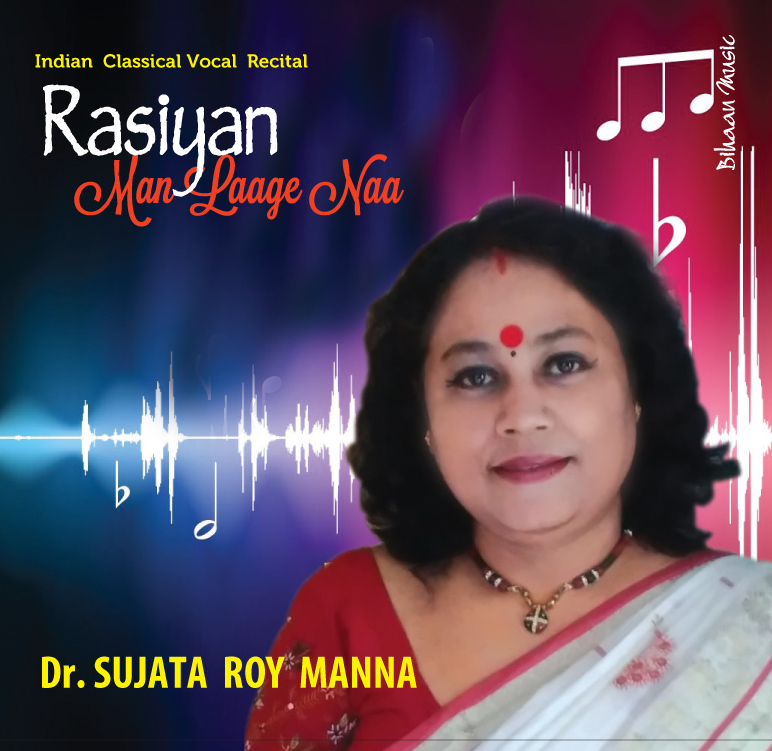 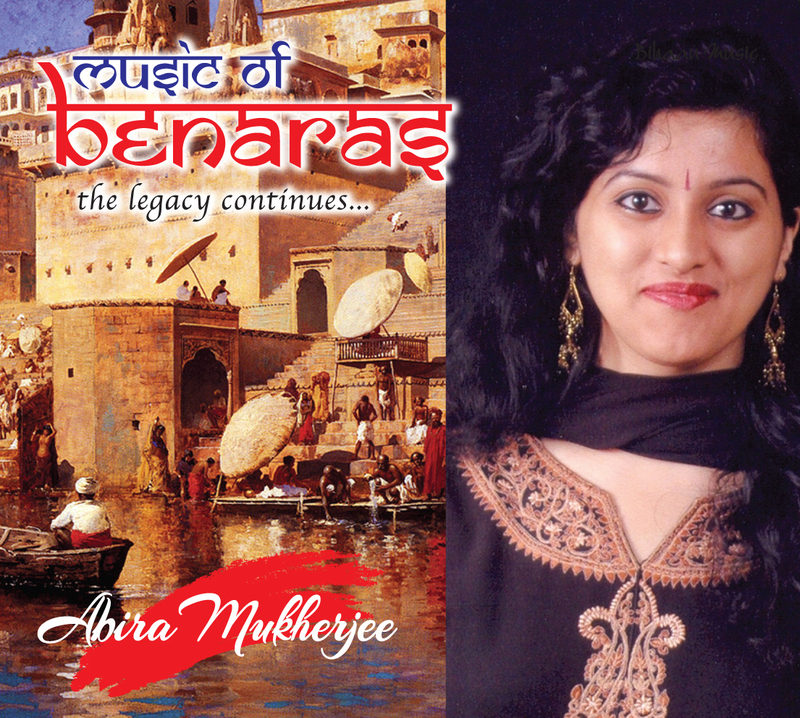 She has vast experience of teaching formal music from School level to University level and presently working as Associate Professor in the University of Calcutta. 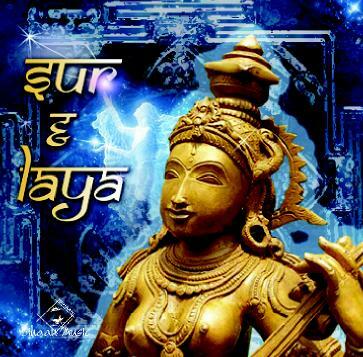 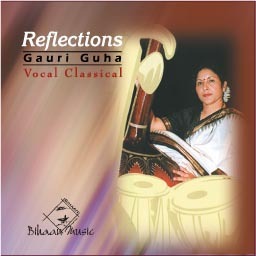 She is a high graded artist of All India Radio. 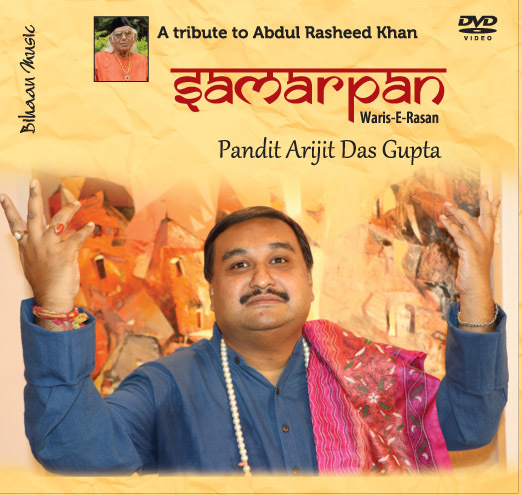 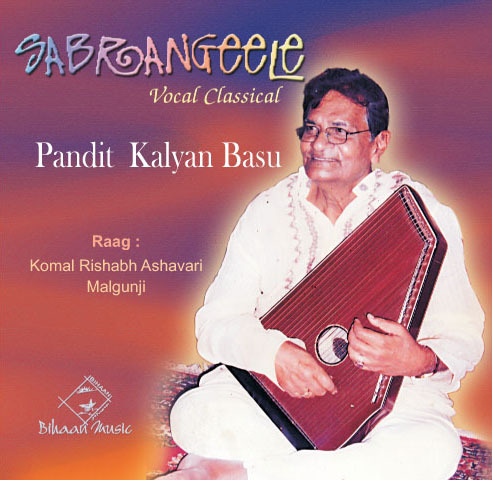 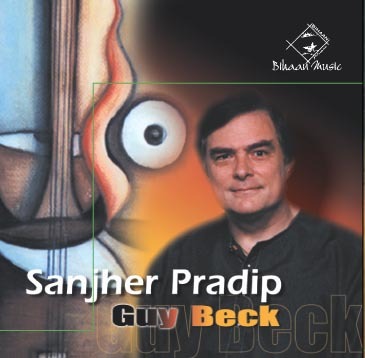 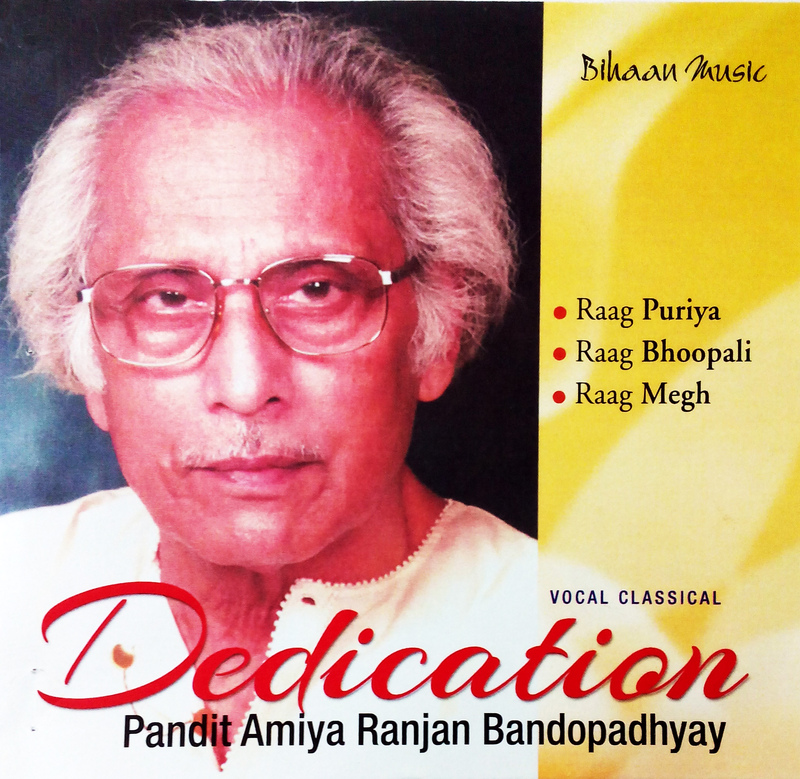 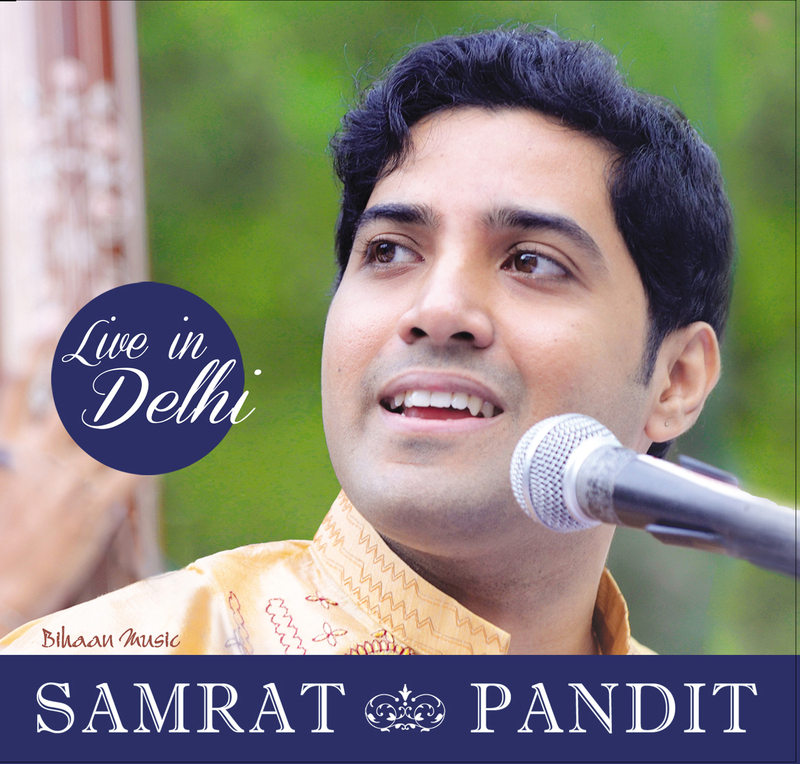 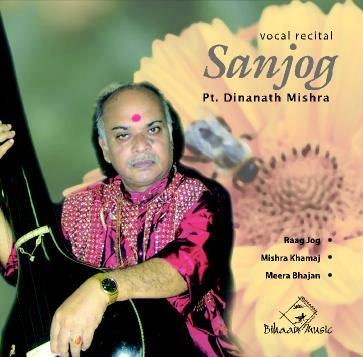 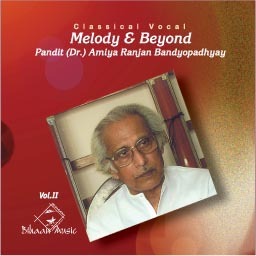 In addition to obtaining formal degrees, she learnt music under strict Guru-Shishya Parampara (traditional way of learning) for more than fifteen years from legendary musician and musicologist Pandit D.T.Joshi. 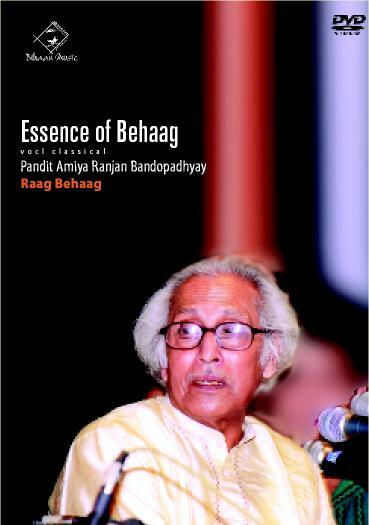 Being the only Ganda-bandh Shagird of Pt. 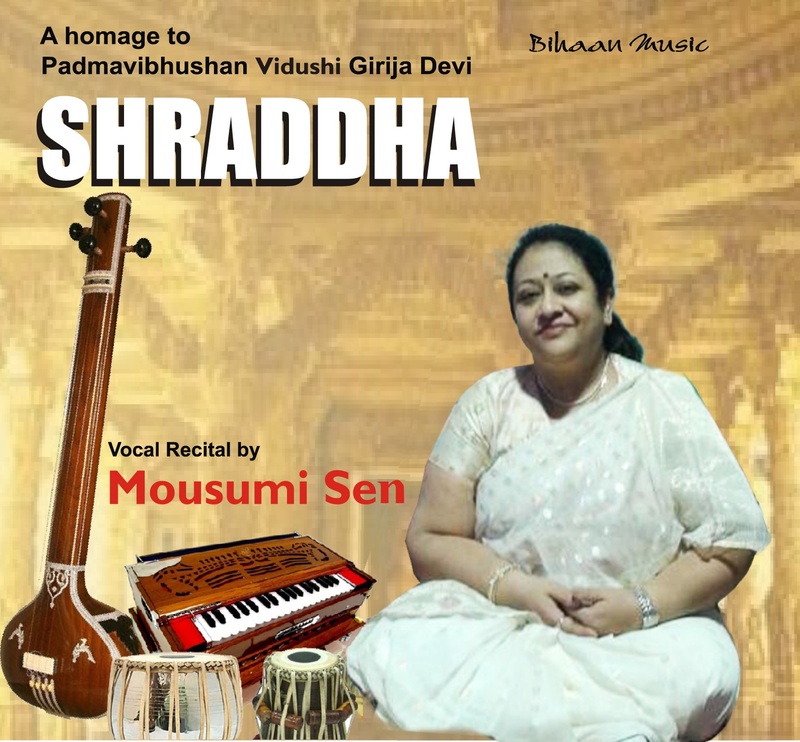 Joshi, she has a large repertoire of Joshiji’s vast compositions and has inherited his beautiful and unique style. 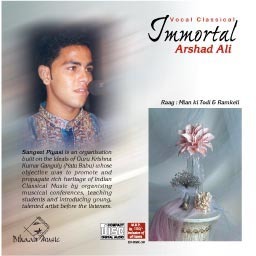 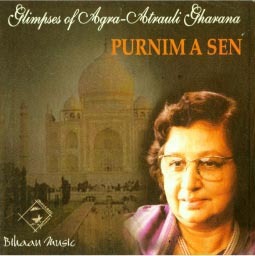 After his demise she received taalim from Ustad Shafi Ahmed Khan of the Agra Gharana for a brief period. 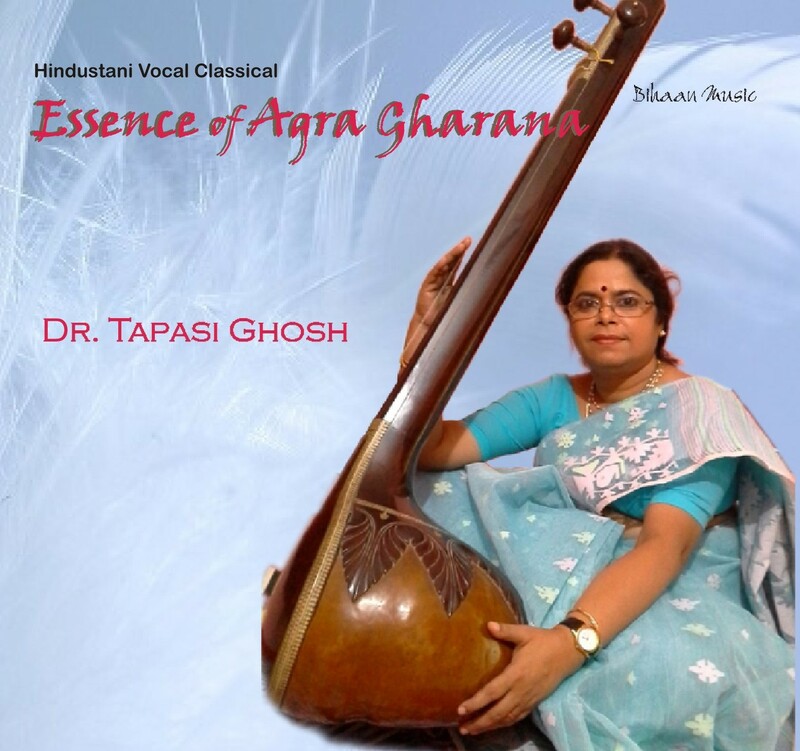 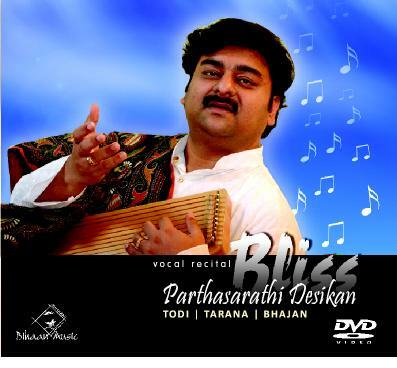 Besides teaching music Dr. Tapasi Ghosh is a research oriented musician and musicologist. 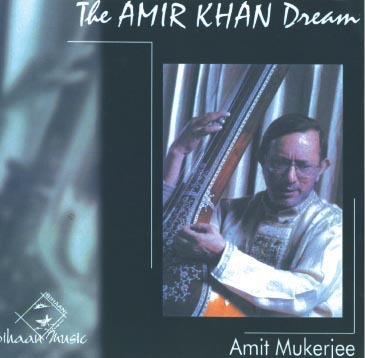 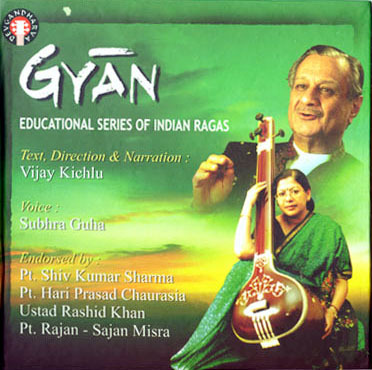 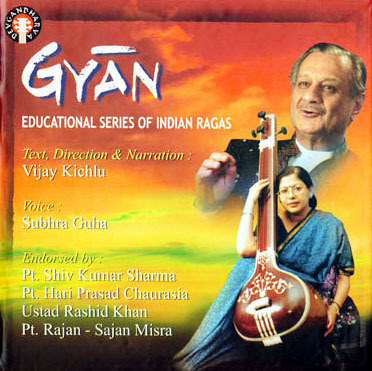 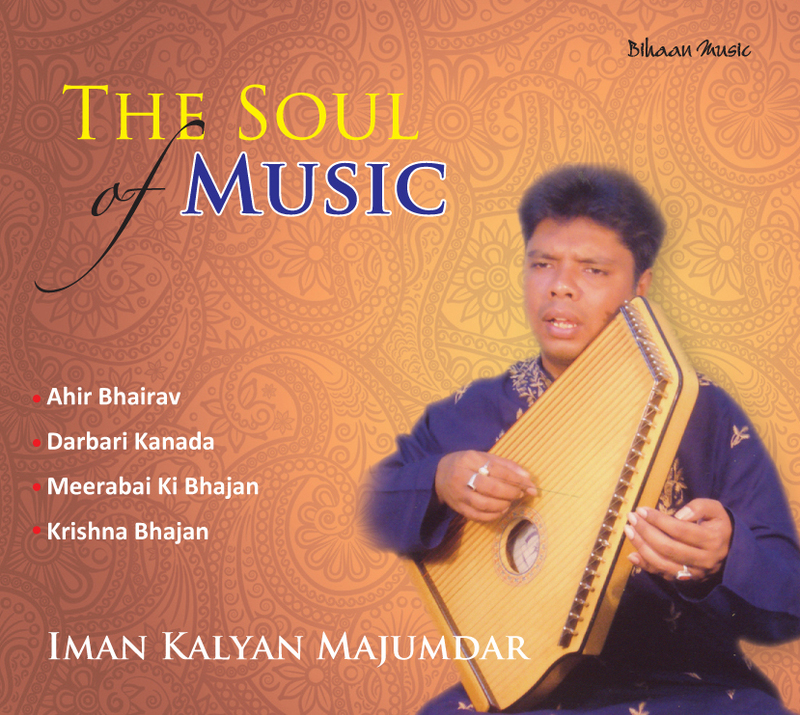 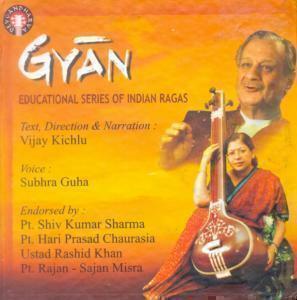 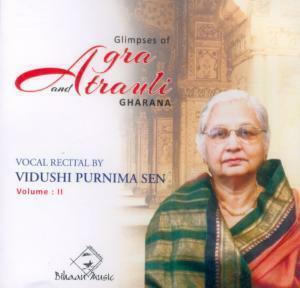 She authored a book based on her in-depth research and study titled “Pran Piya” on the life and contribution of Ustad Vilayat Hussain Khan of the Agra Gharana, published by the Atlantic Publishers, Delhi, which has received wide popularity among scholars, researchers and music lovers of the country and abroad. 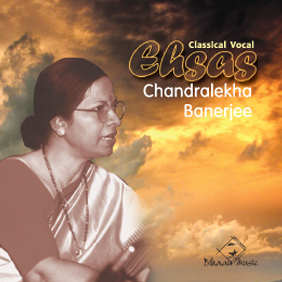 She has supervised scholars of music in the country and abroad. 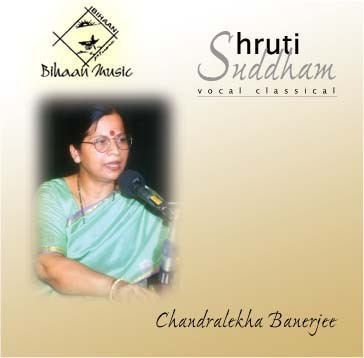 She has presented vocal recital, lecture demonstration and papers in many seminars, workshops and conference etc. 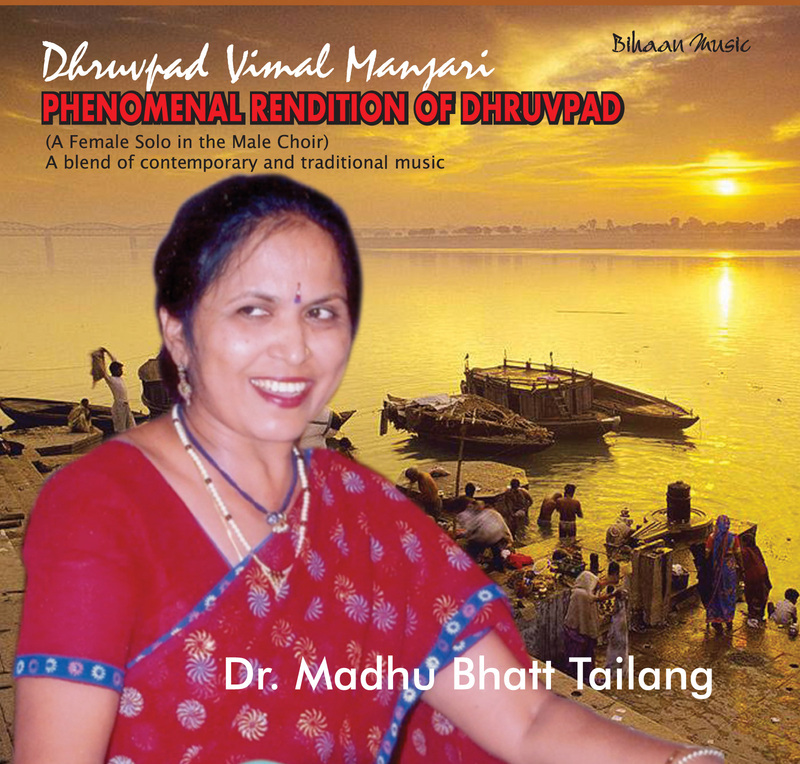 She has a number of research paper in music published in popular national and international journals, magazines and dailies. 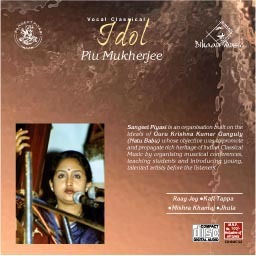 She made public performance in various parts of the country and abroad. 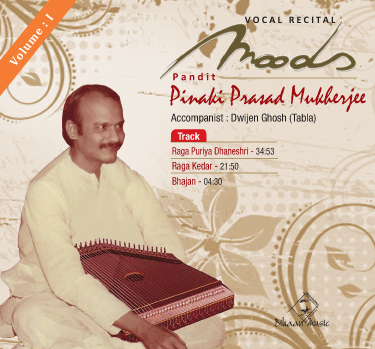 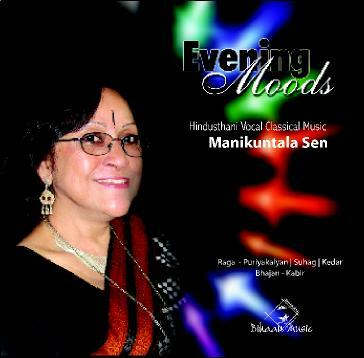 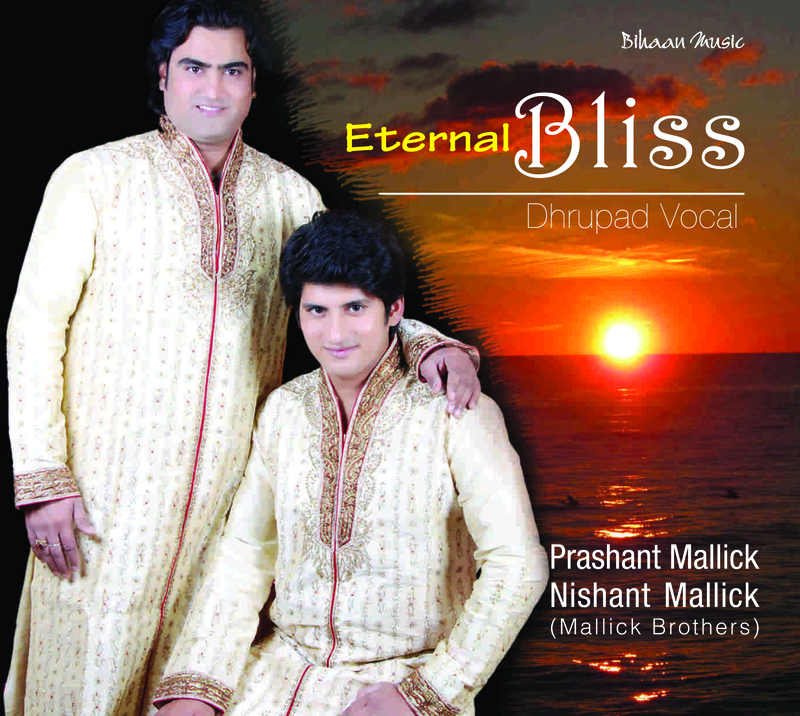 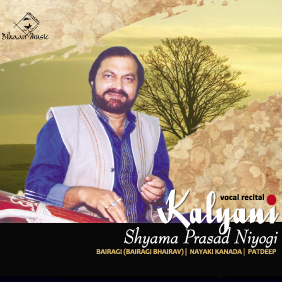 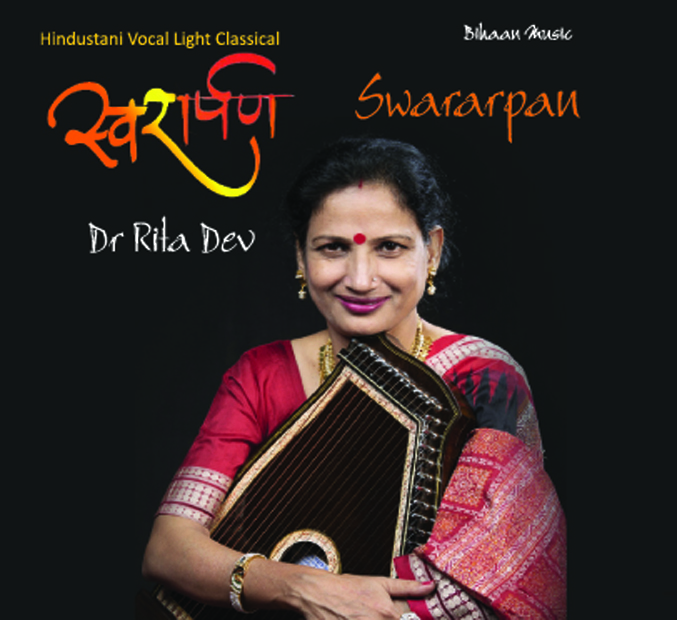 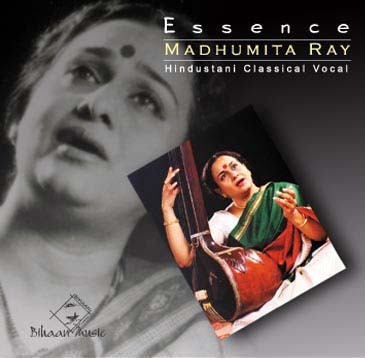 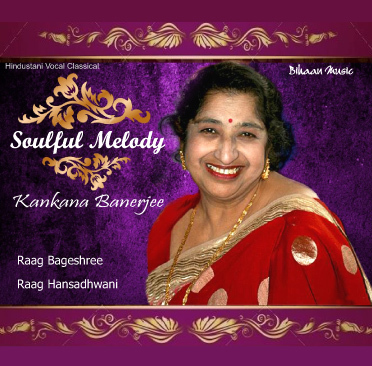 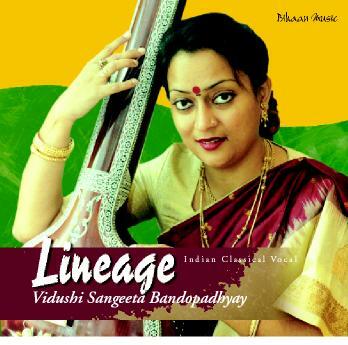 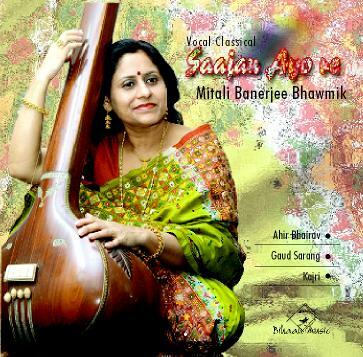 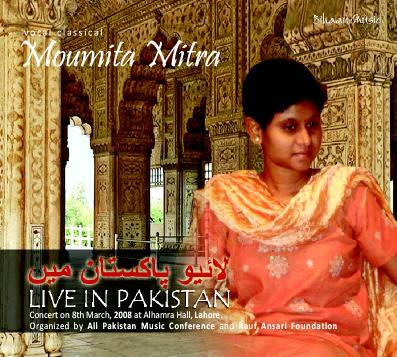 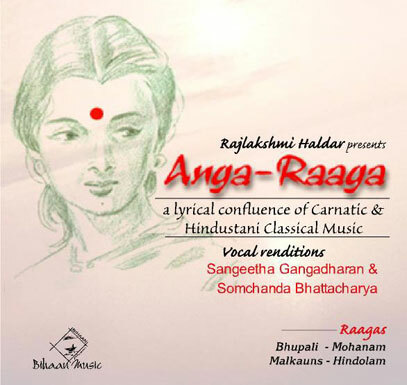 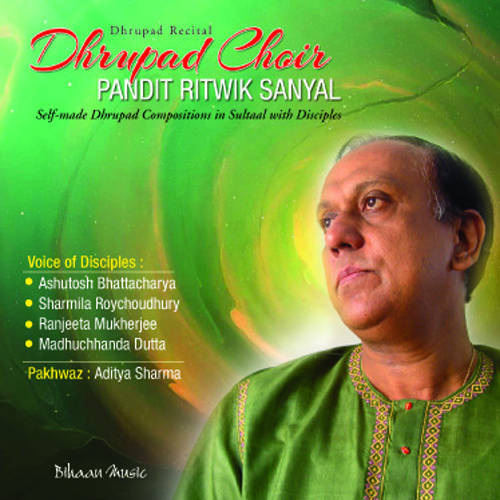 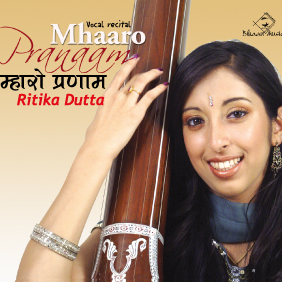 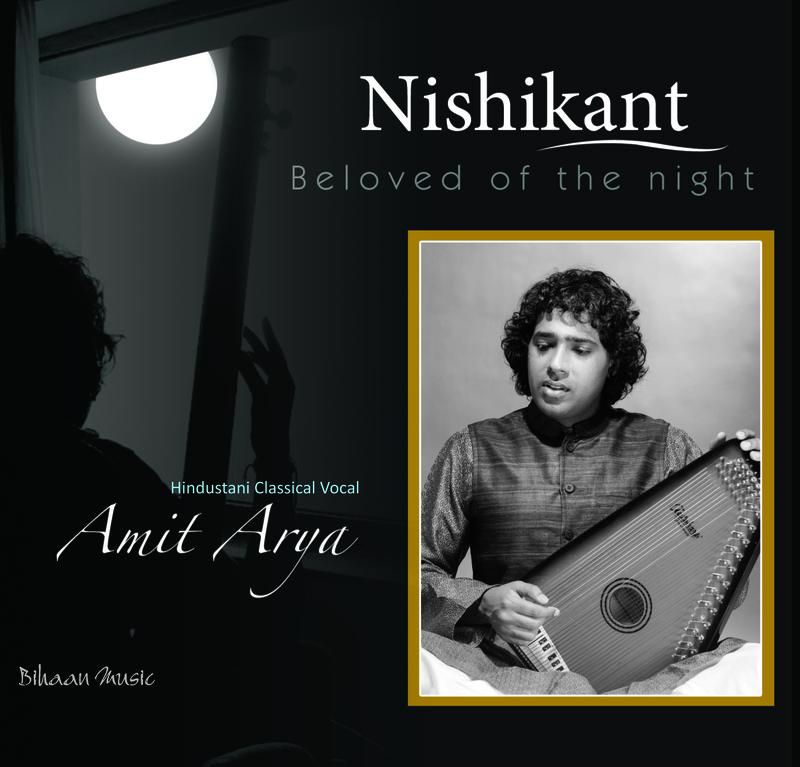 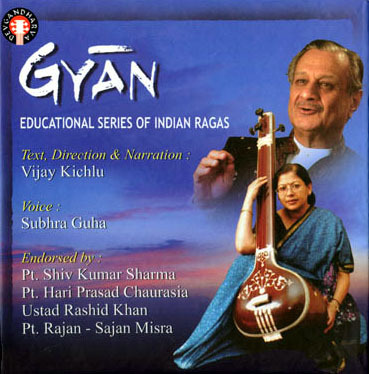 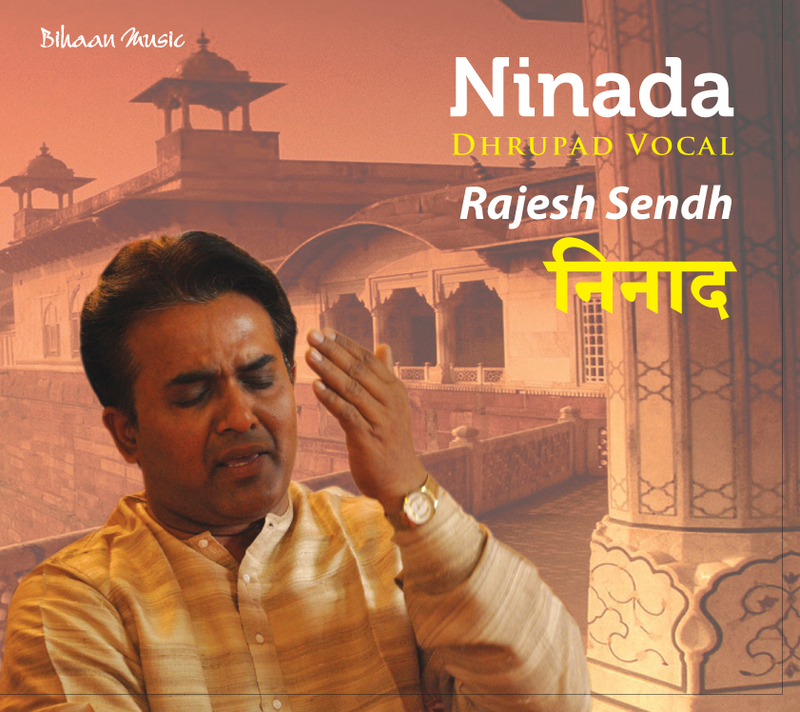 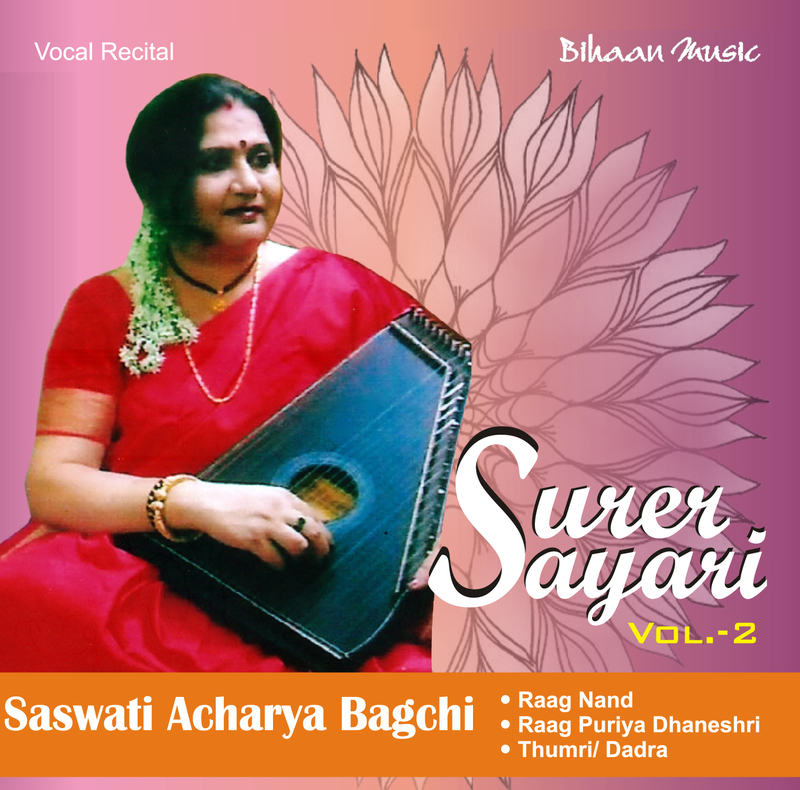 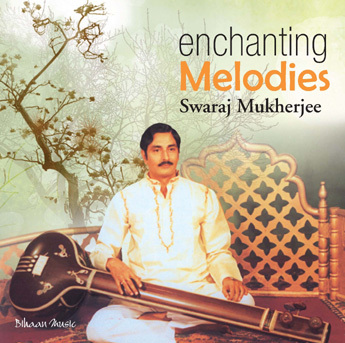 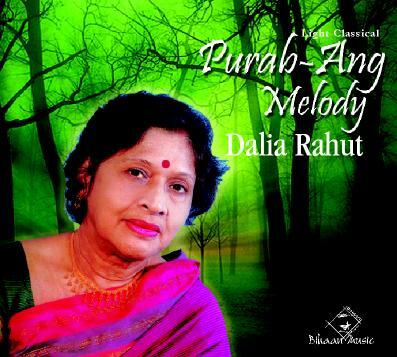 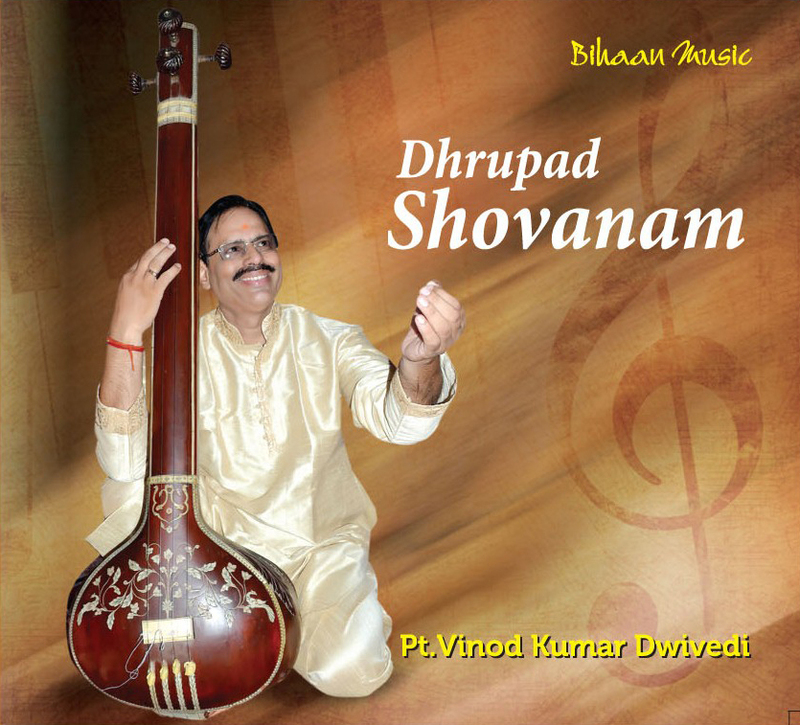 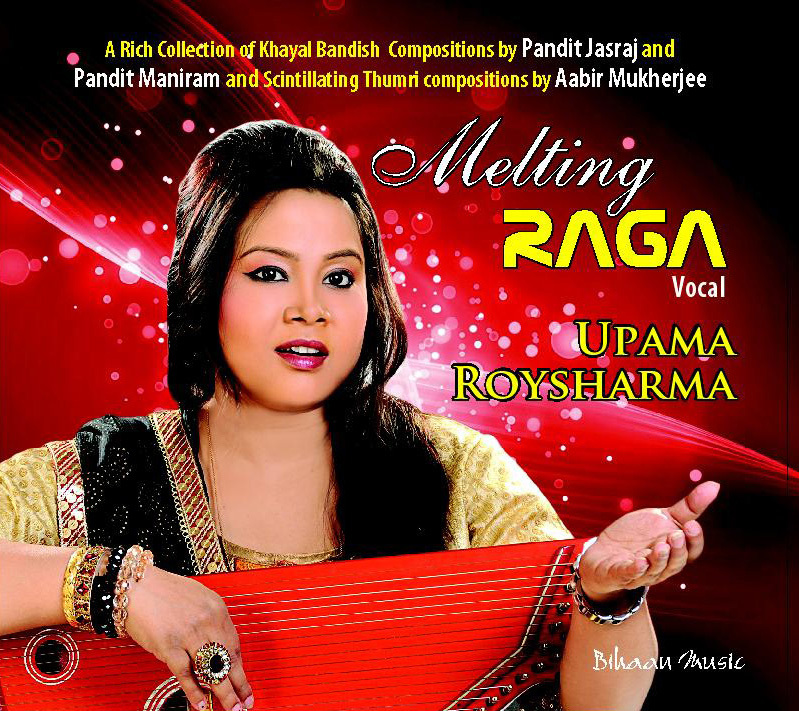 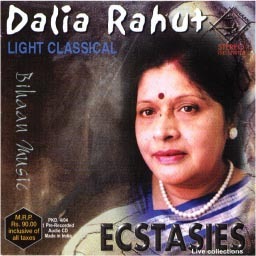 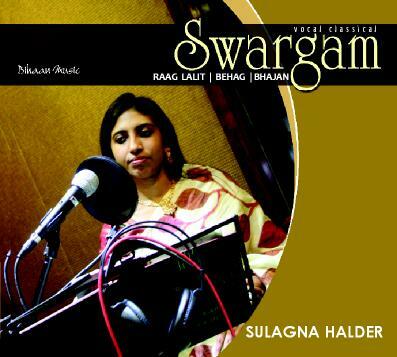 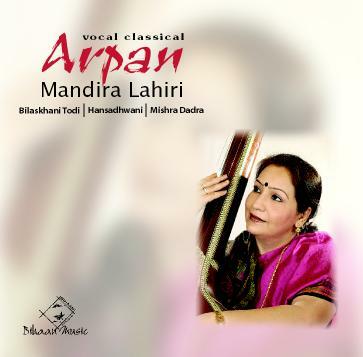 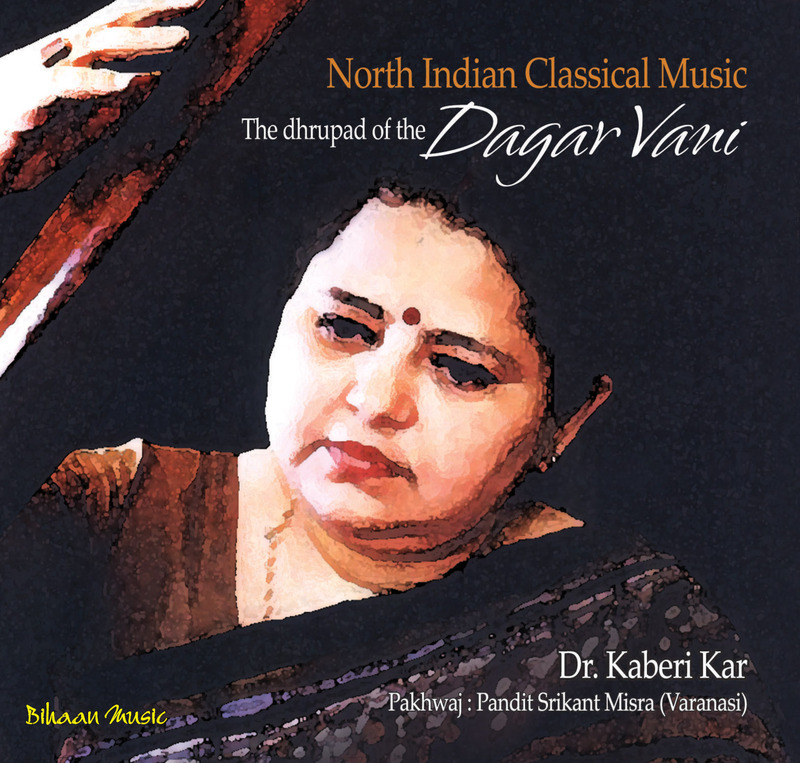 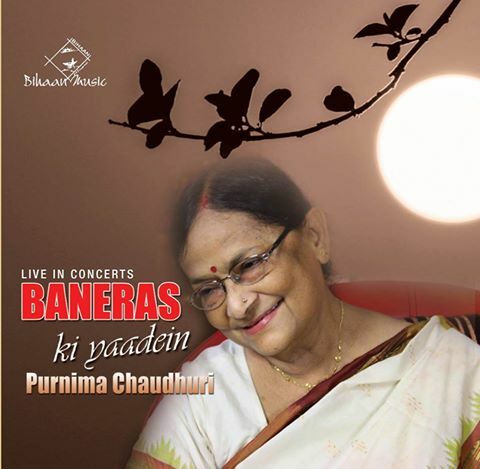 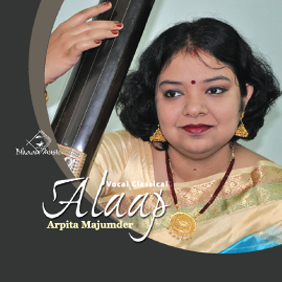 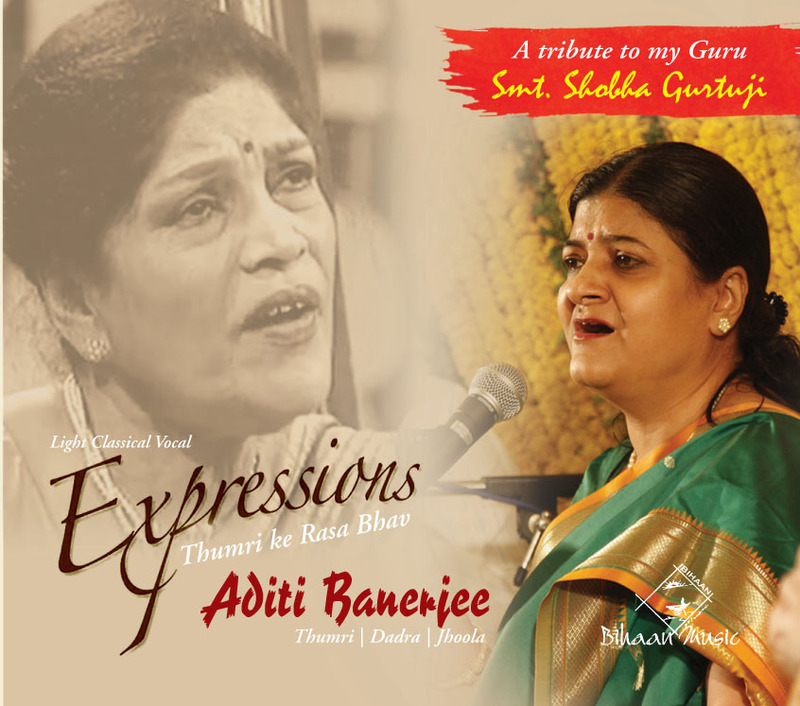 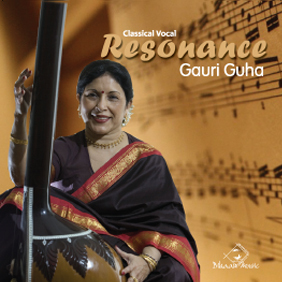 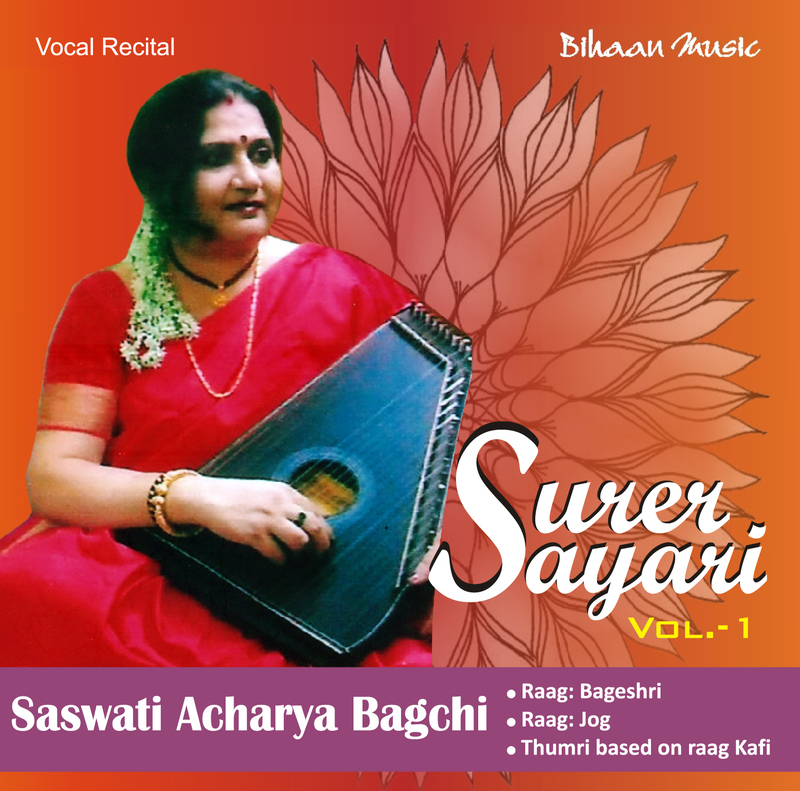 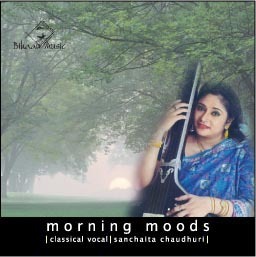 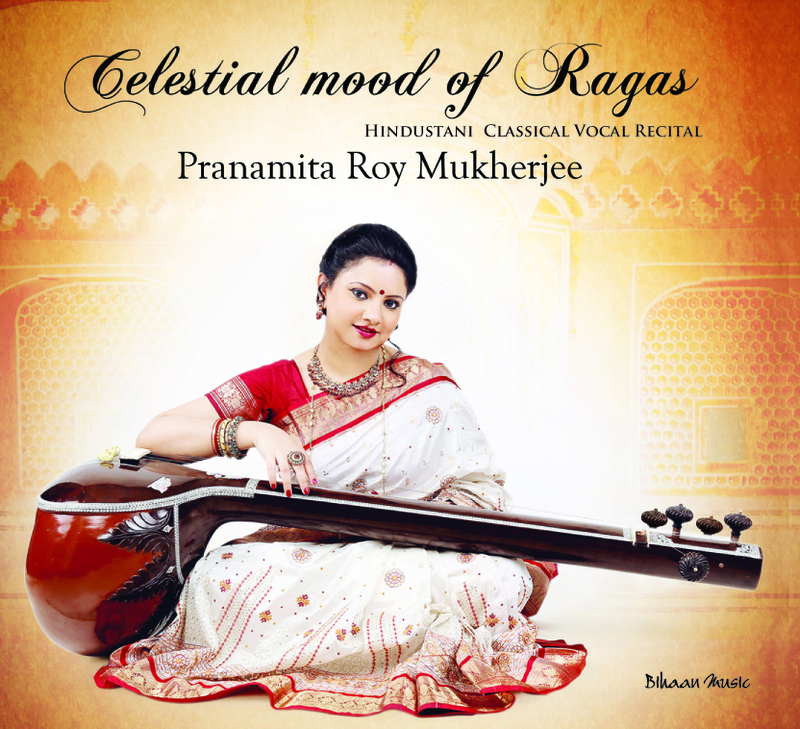 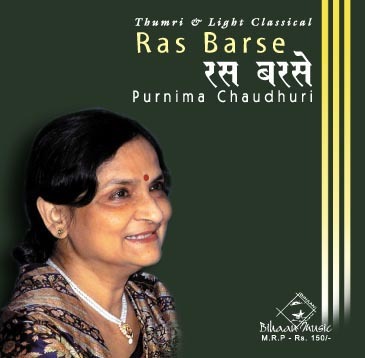 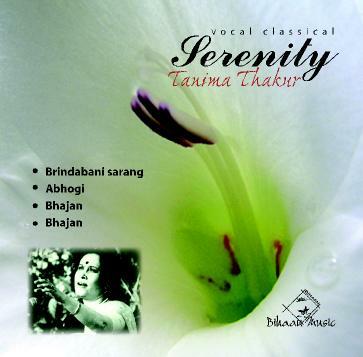 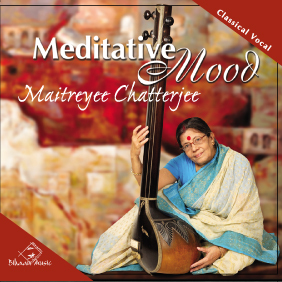 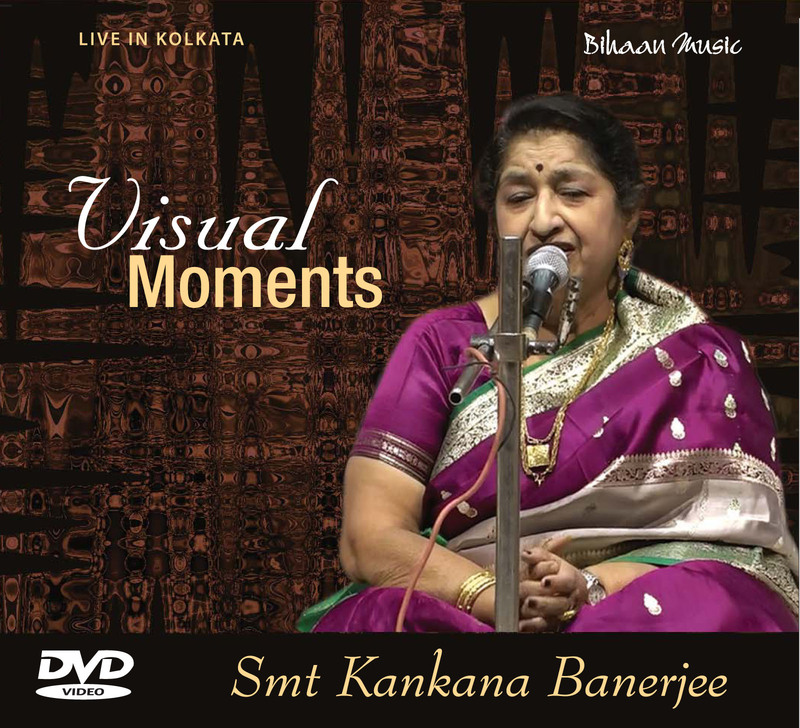 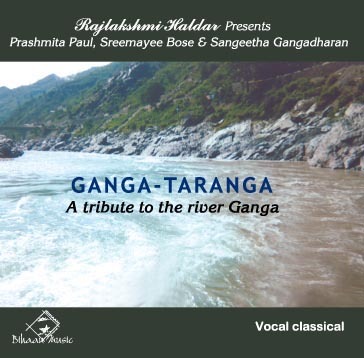 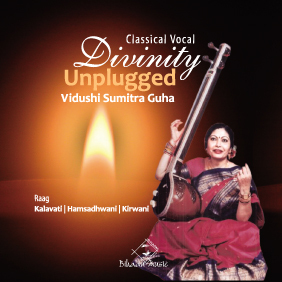 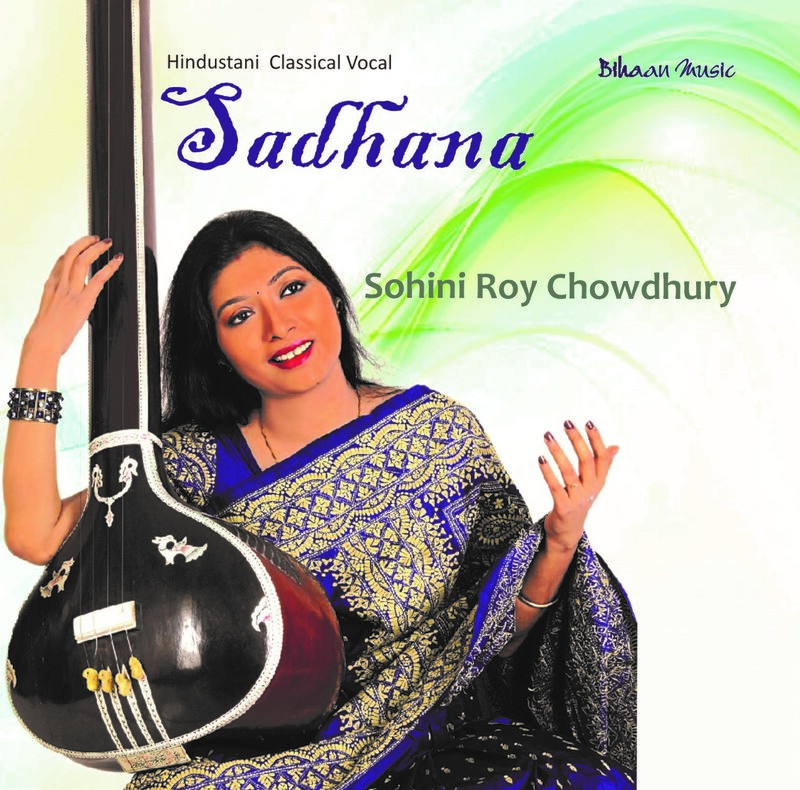 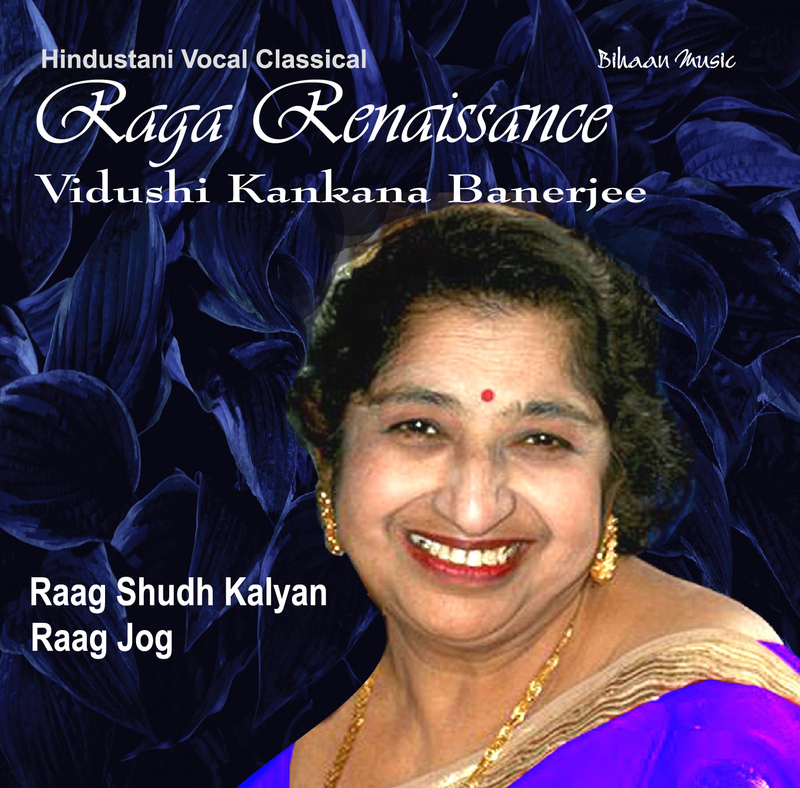 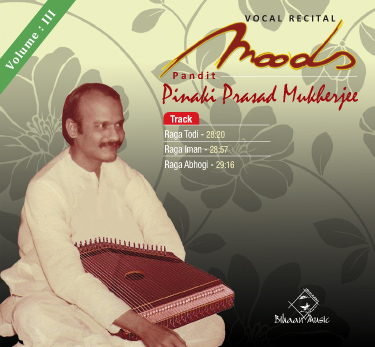 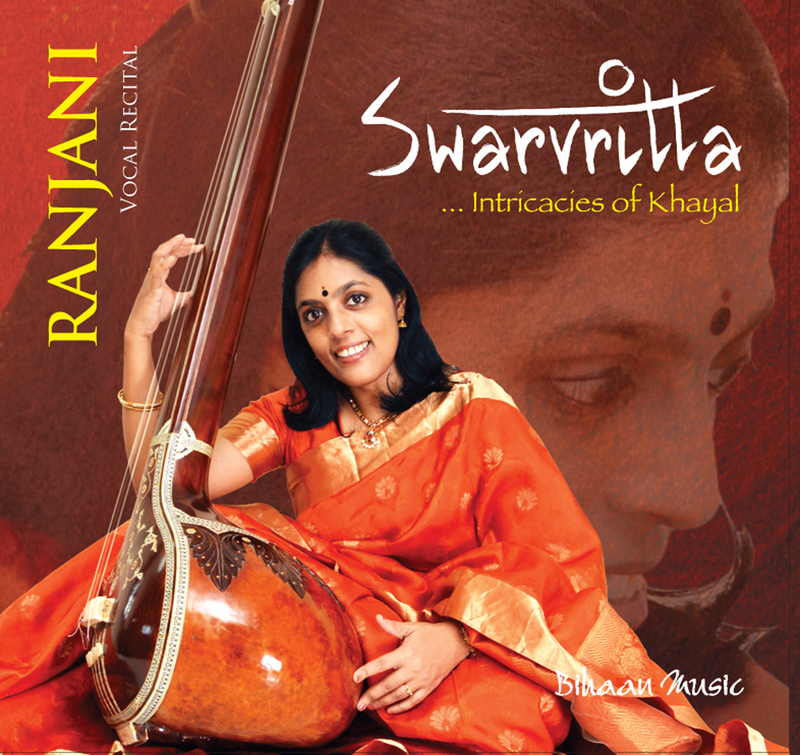 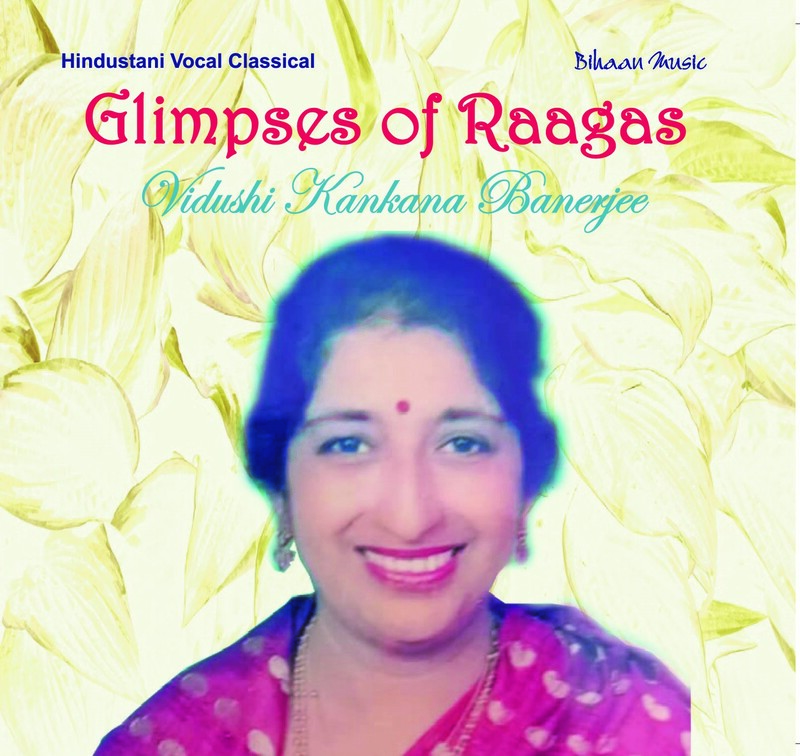 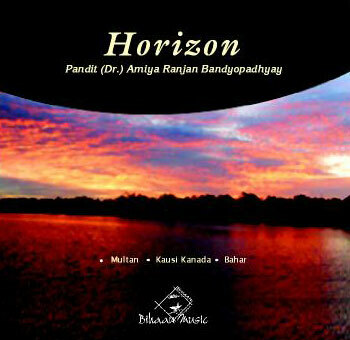 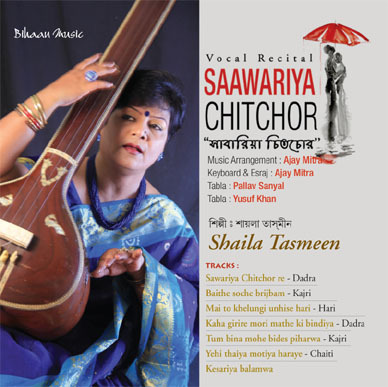 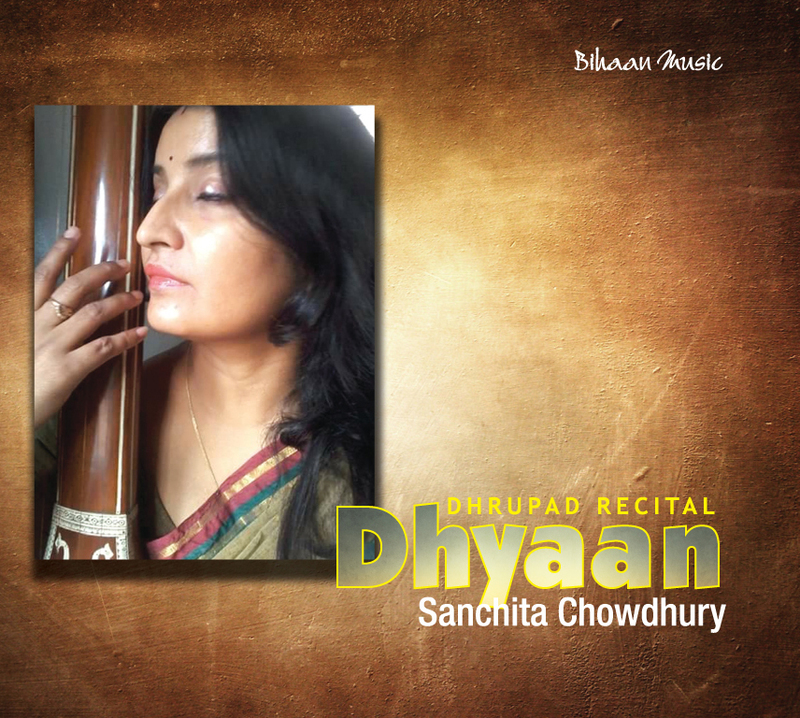 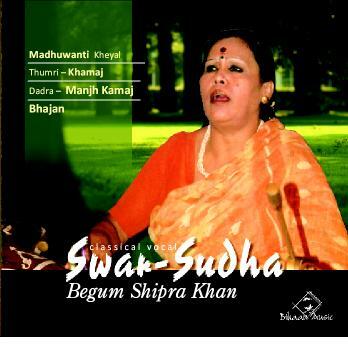 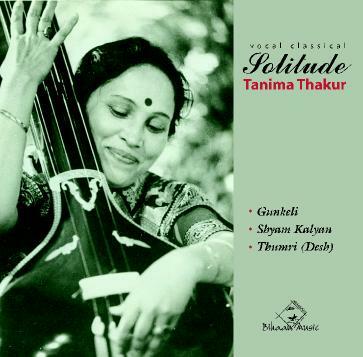 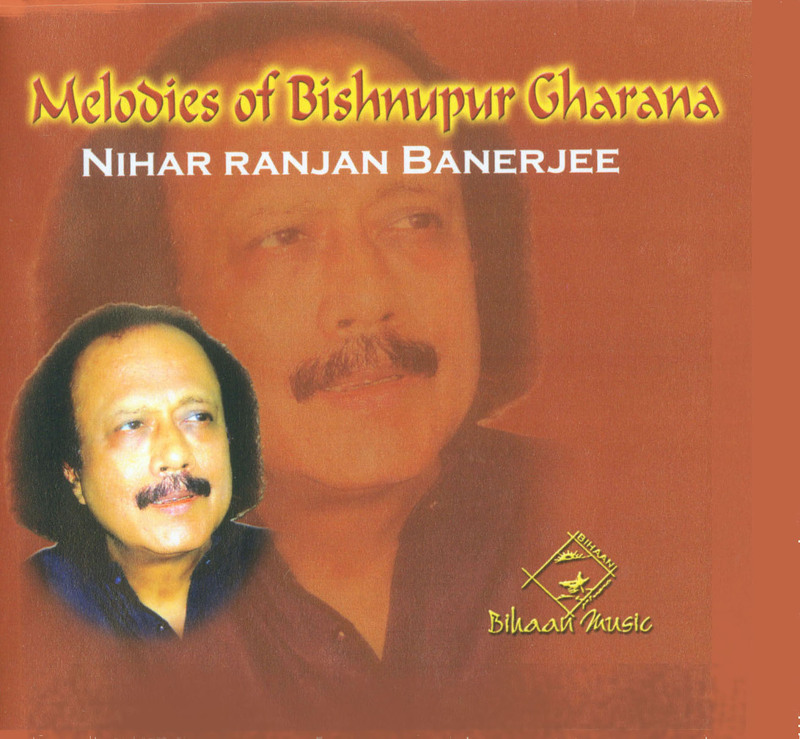 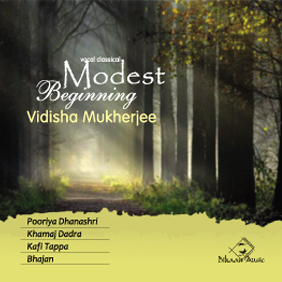 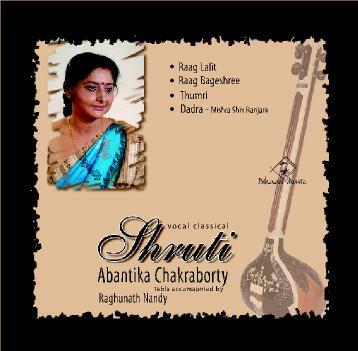 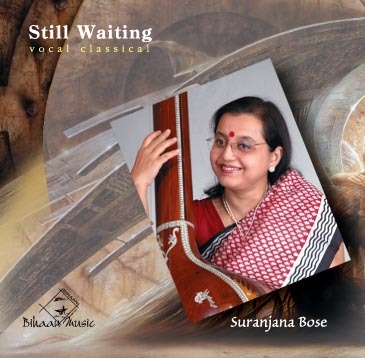 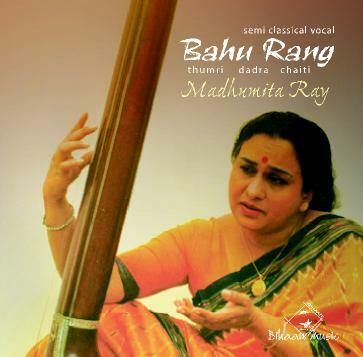 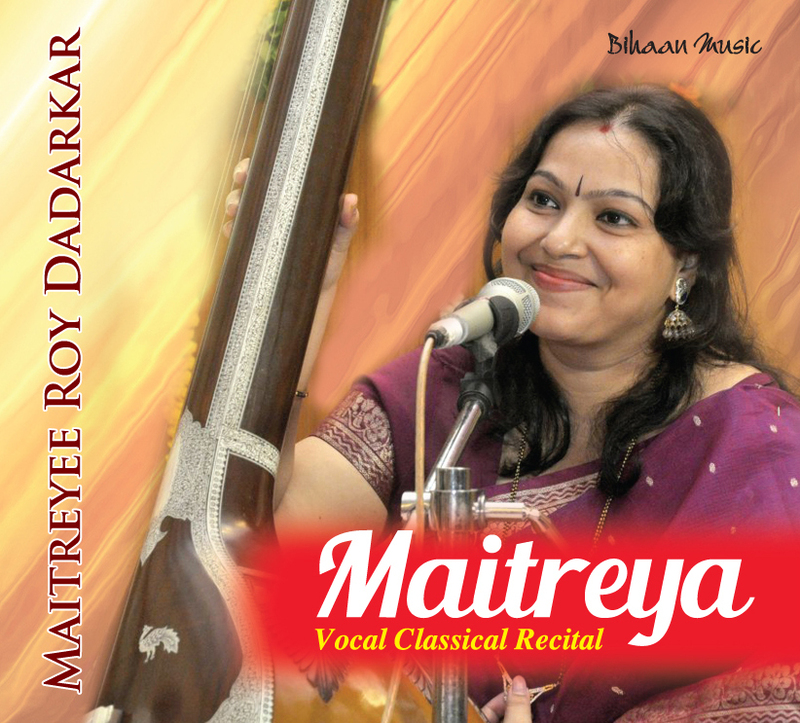 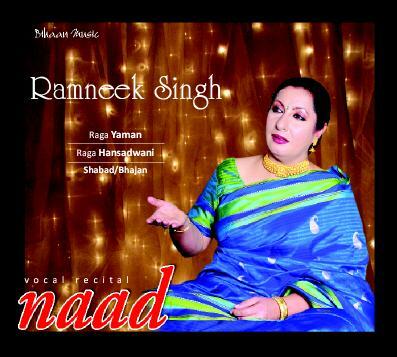 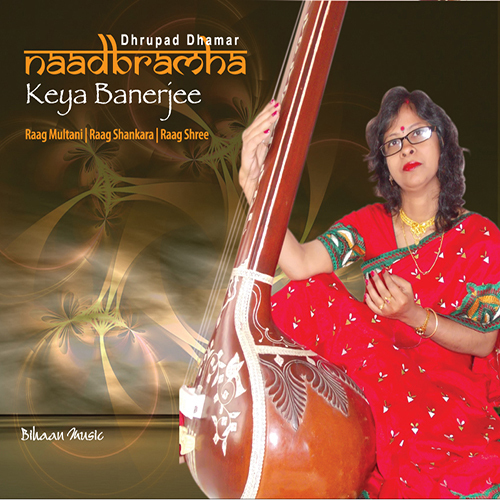 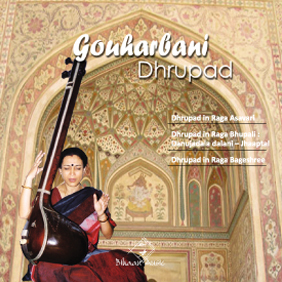 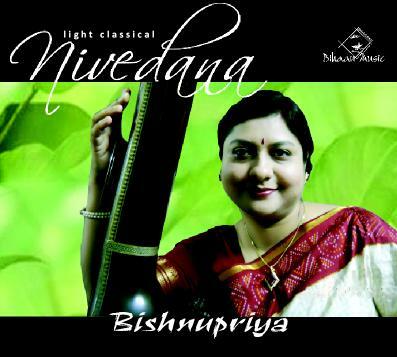 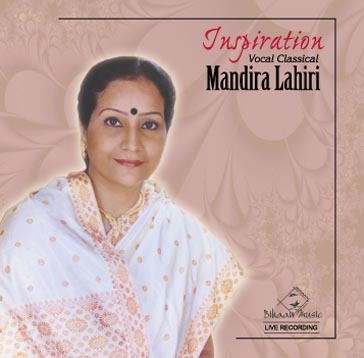 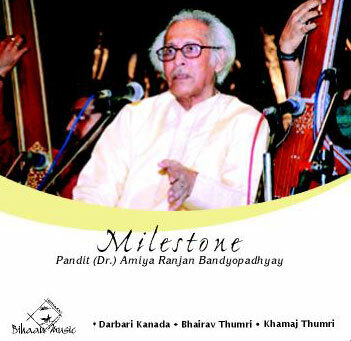 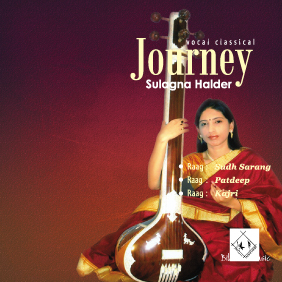 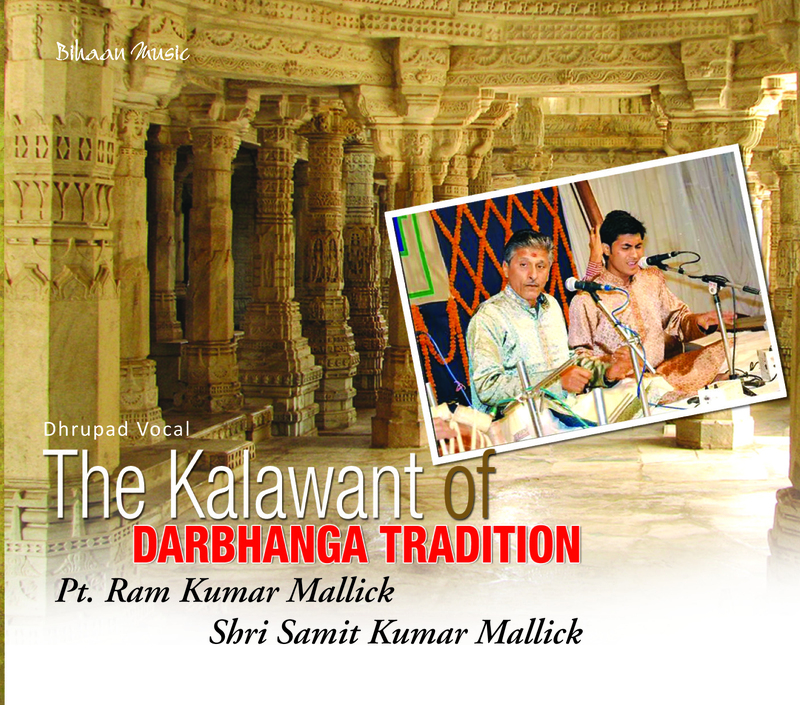 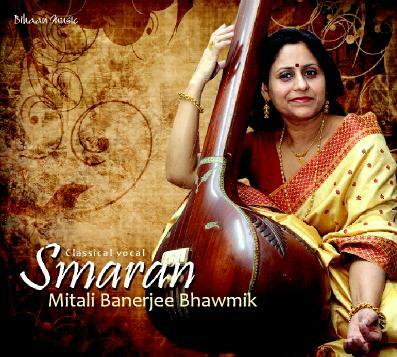 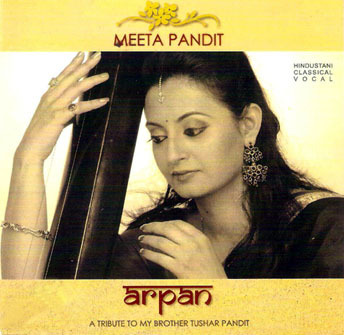 Her audio CD of Hindustani classical music ‘Nivedan’ has become widely popular. 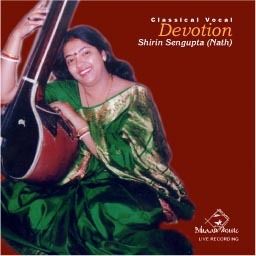 She is a regular performer of All India Radio and various TV channels.